Sorry this post is a day late. 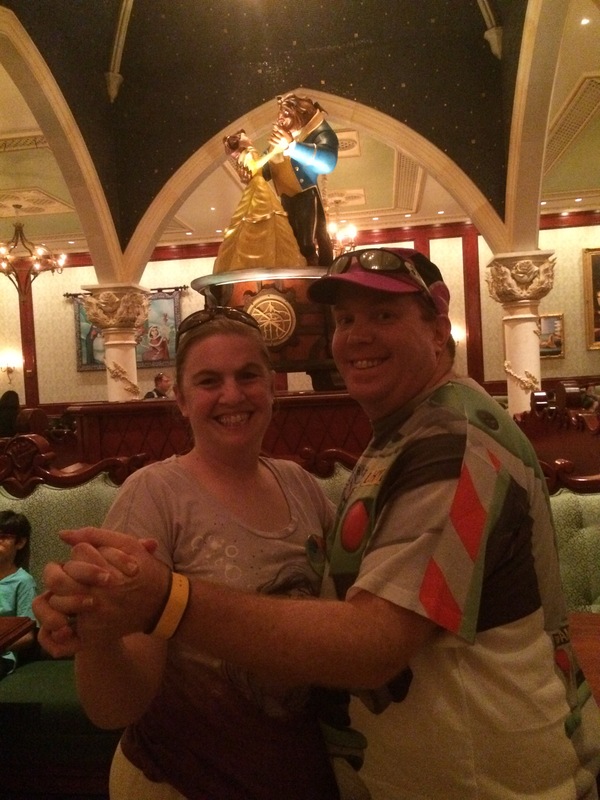 Brooke and I got back from Walt Disney World on Monday evening and were pretty wiped out. Then, Tuesday became a chore day and unpacking day. 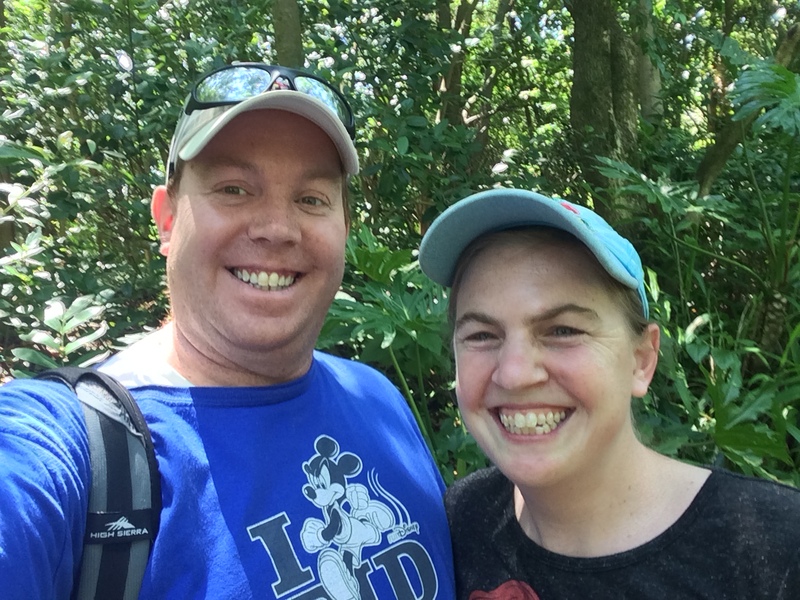 We had such an awesome trip to Walt Disney World that I don’t even know where to begin telling you all about it! So, I’ll try to just outline the week today and fill in the blanks as the days go along. 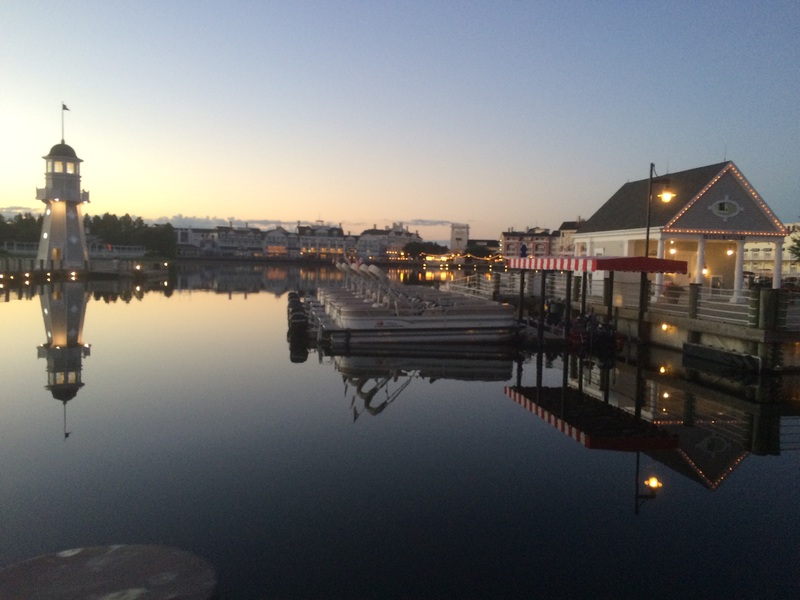 I want to do write two separate posts on the training runs I did while on vacation. They were seriously the funnest training runs ever! So, let’s look back at week 18 and the start of week 19. Monday was a rest day as always. 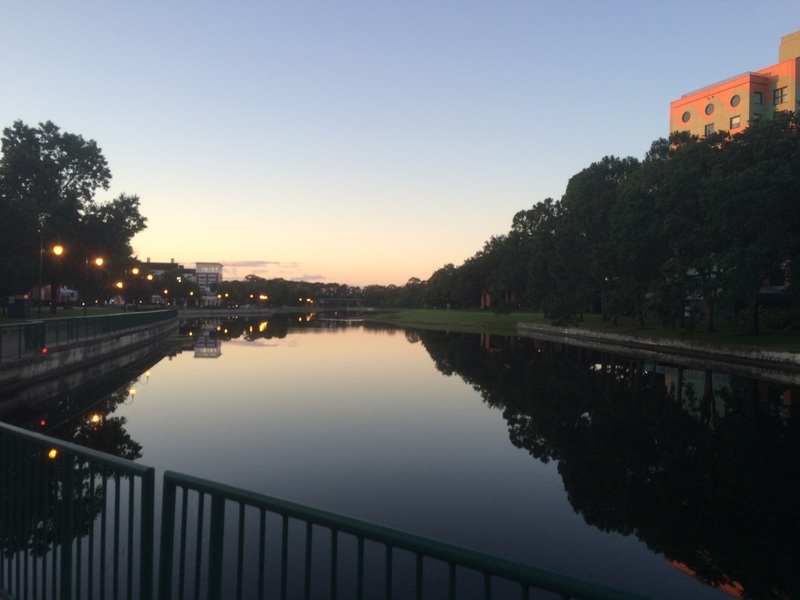 On Tuesday, we headed out to Orlando! 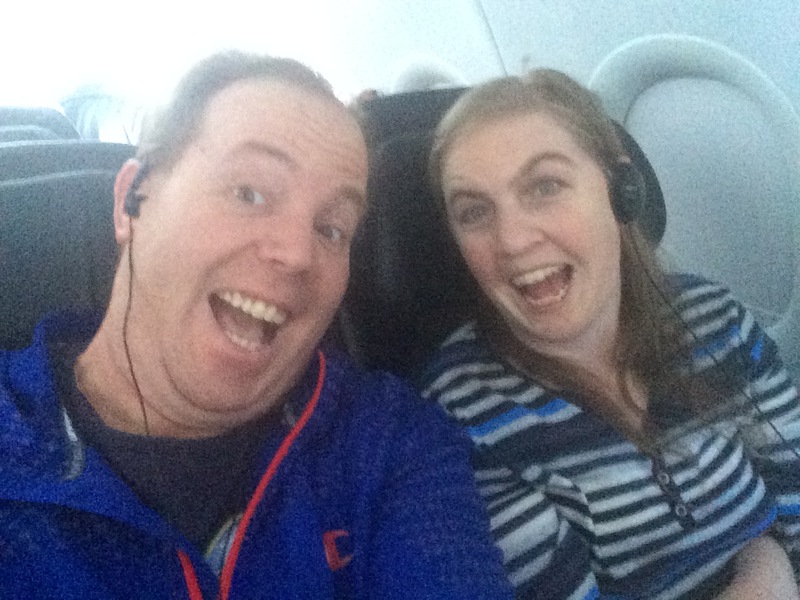 This picture was taken at the half way point of our flight. We’re really excited that we were so close! That 4 plus hour flight from LAX to Orlando takes so long when you’re heading to Disney World. As we approached Orlando, I swore that I saw Spaceship Earth from the plane. 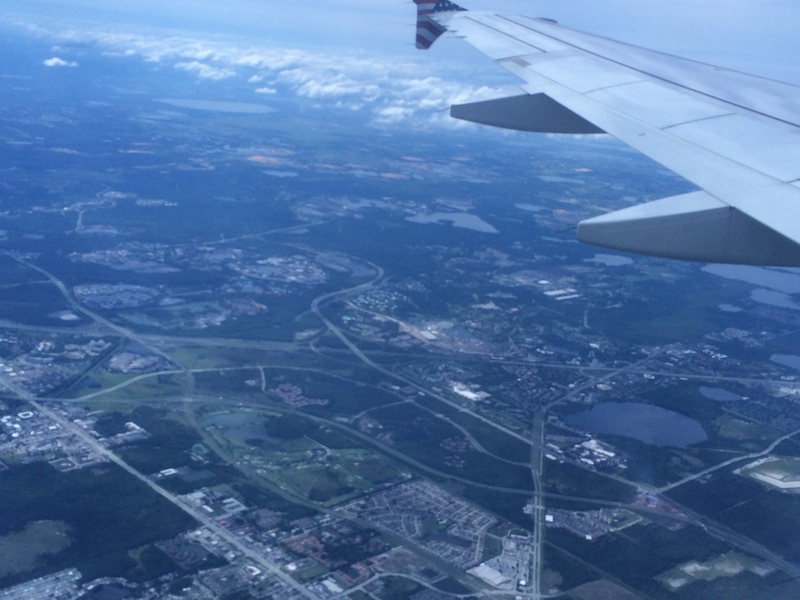 I do believe that we were flying over the Walt Disney World Resort at this point. Fun times! Seeing this store at the Orlando International Airport always makes me happy! 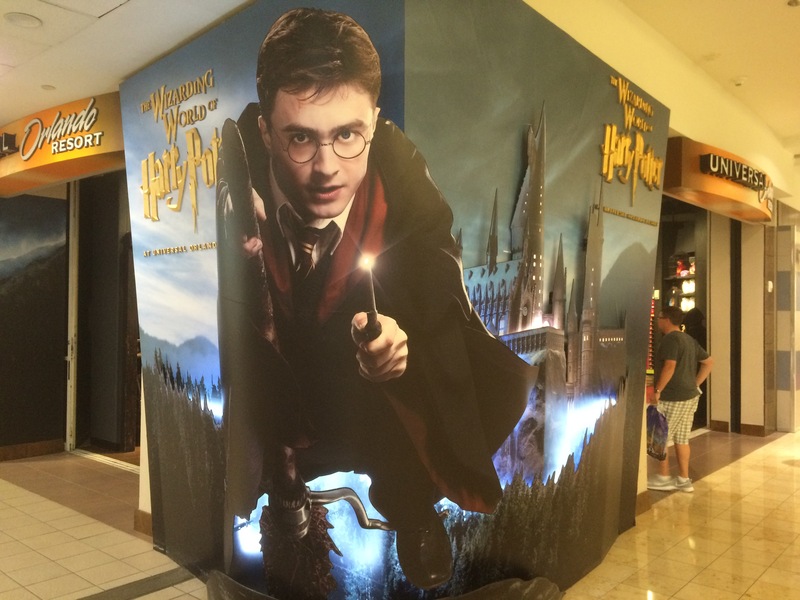 The Universal Studios Orlando store has seriously upped its game! 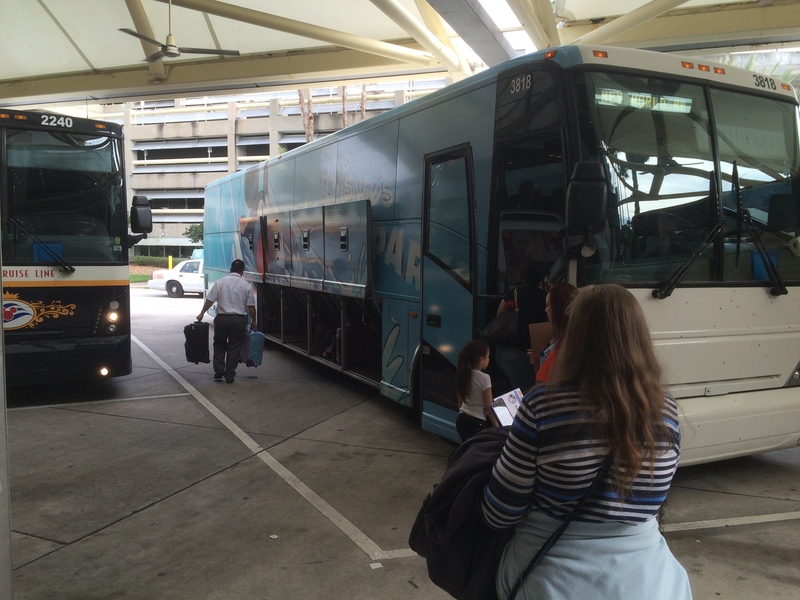 Our Magical Express Bus awaits to take us to the All Star Movies Resort. Tuesday was the travel day. We were up at 3:30am PDT. So, even though our bodies were on Pacific Daylight Time, we were pretty tired out from the travel. 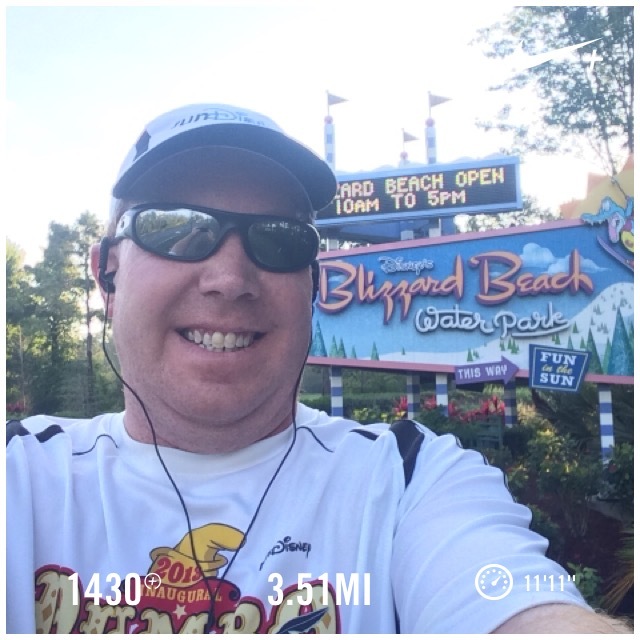 Wednesday morning, I got up a little early to get 3 miles of running in before hitting our first theme park. 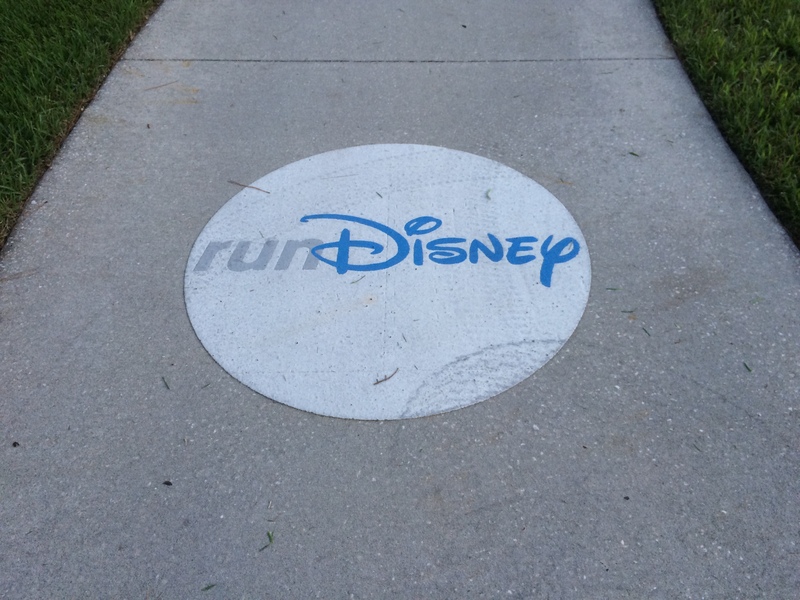 Run Disney is everywhere y’all! 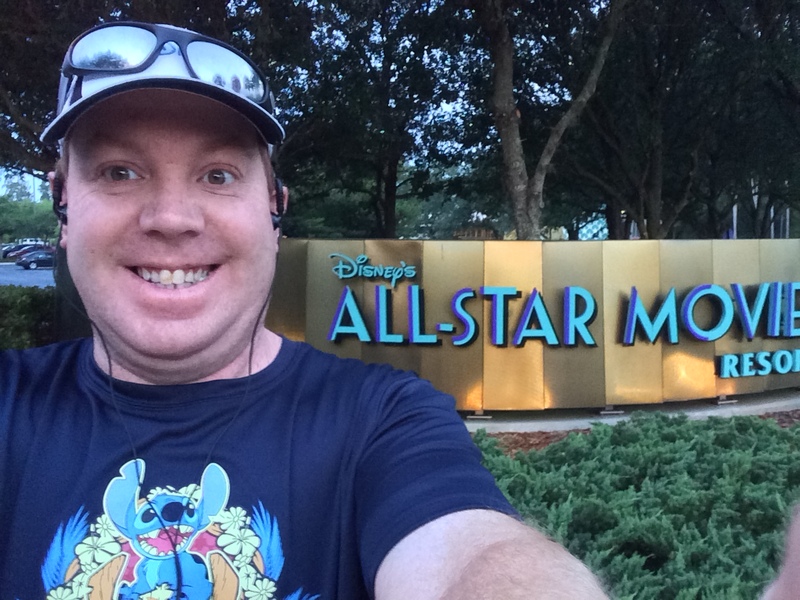 There is a 1 mile path that travels from one end of the All Star Resorts to the other. So, I had to improvise a little bit. The All Star Sports Resort has a football field in it. So, I thought it would be fun to run through the field! 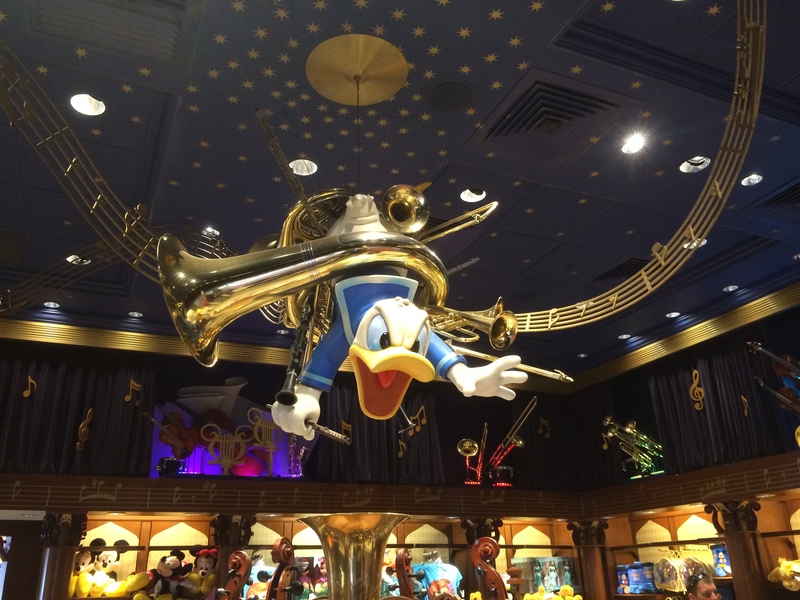 The All Star Music Resort has this cool Broadway themed wing that I couldn’t resist running through! 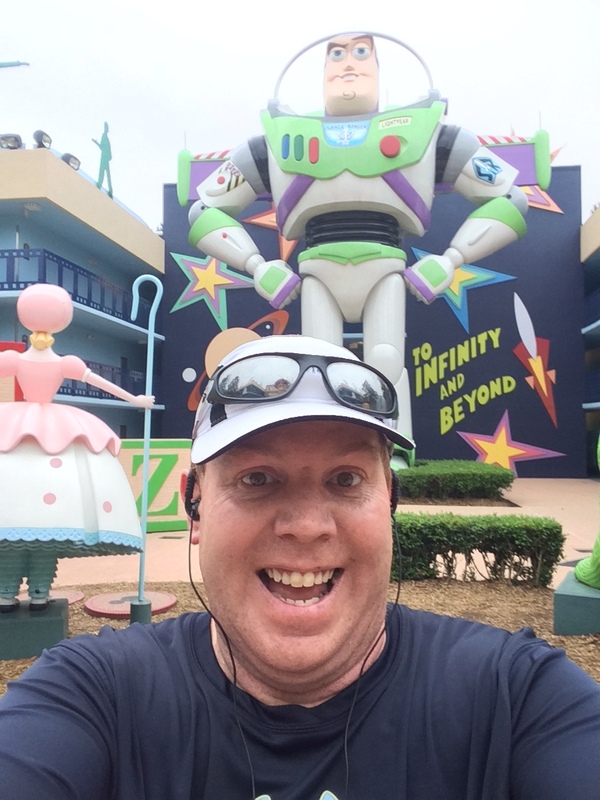 I literally crossed the end of the third mile right in front of Buzz! How cool is that? My first mile went pretty well and was typical for me. The second mile, I played around a little too much and my time suffered. So, I got a little more serious in the third and ended in a time of around 34 minutes, 30 seconds. That’s a little slow for me. However, I was having too much fun. 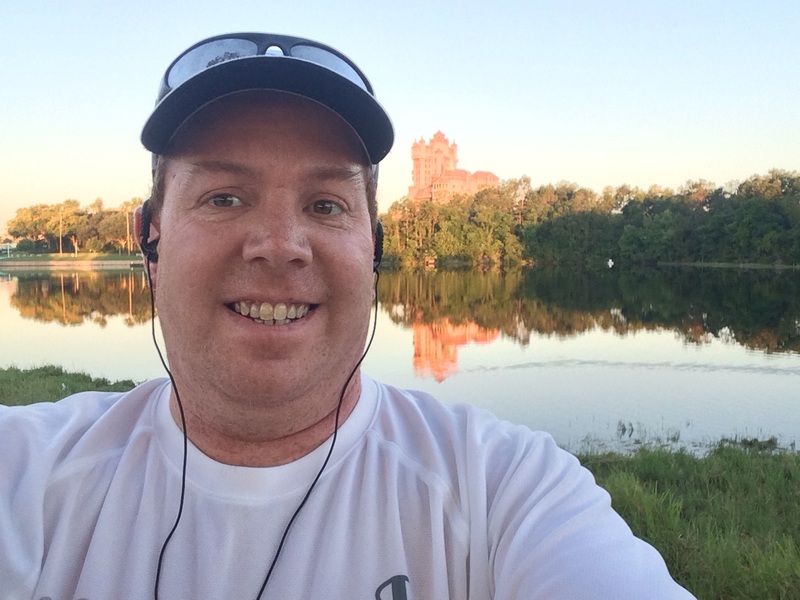 I even extended some of my run intervals longer than I should have because I got caught up in the scenery around me. Unfortunately, the Nike Plus App didn’t run so well and froze on me as I tried to record my time. So, I have no official record of that run. 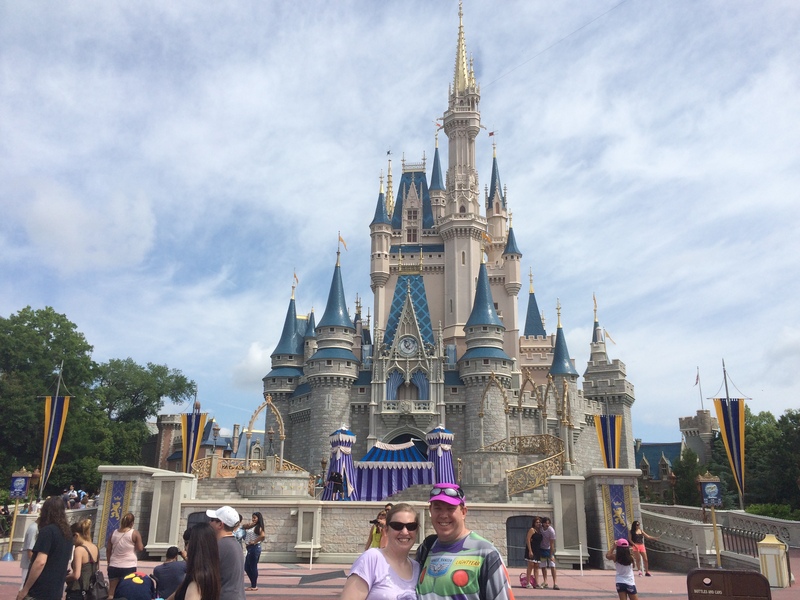 We spent the rest of the day at the Magic Kingdom. Here’s the group of people I got to share this fun week with. We started the day with the Haunted Mansion. 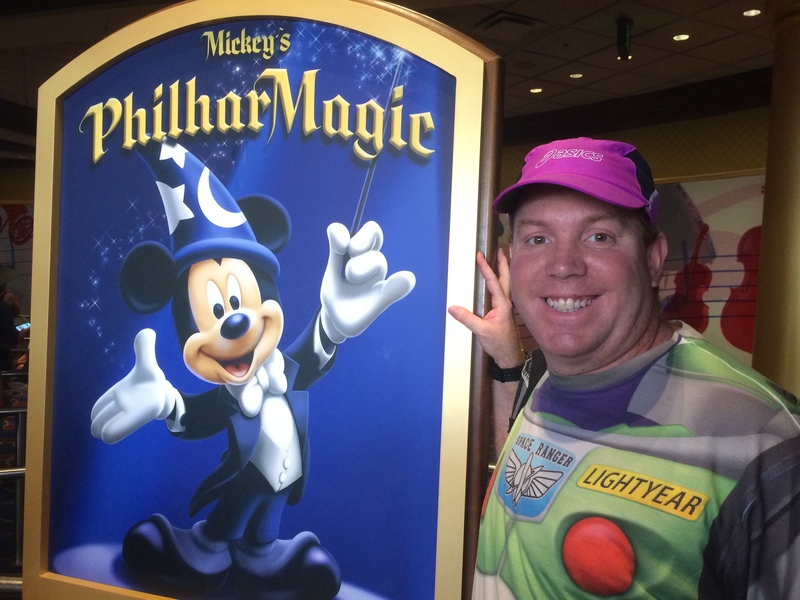 I got to see Mickey’s Philharmagic! This is the back side of the sign above it. 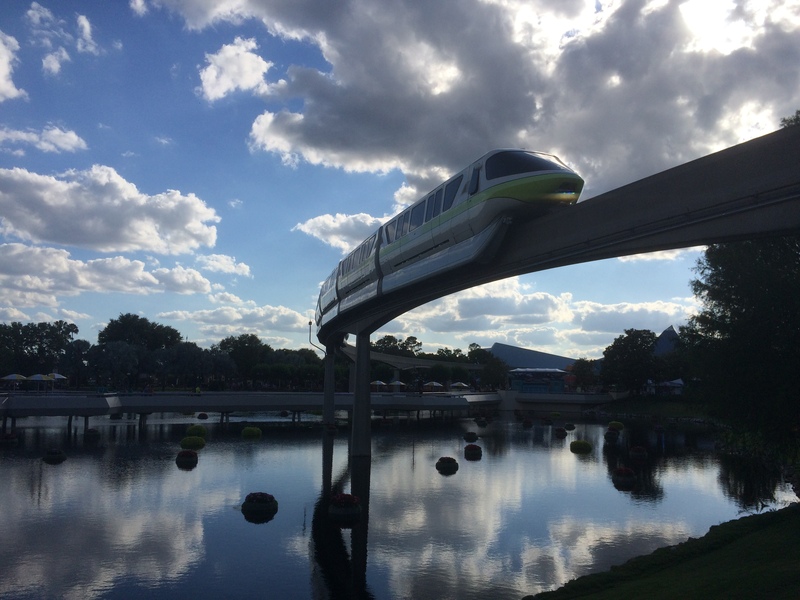 I so wish that they’d find a way to bring this attraction out to California. I was really happy to see this! Why? I’ve seen other bloggers take a picture of this but could never find it myself. So, I was really happy to have a photo of my own. 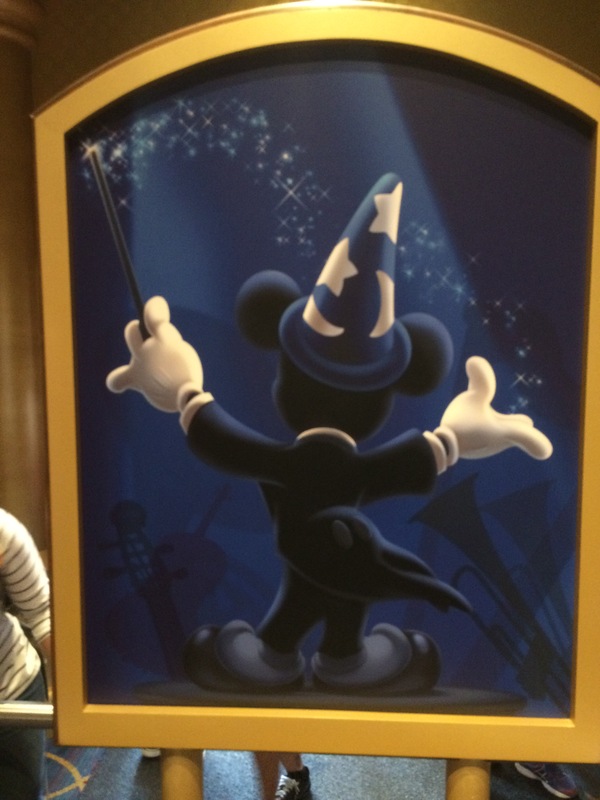 This is in the store you go through when exiting Mickey’s Philharmagic...in case there are others who have wondered the same. 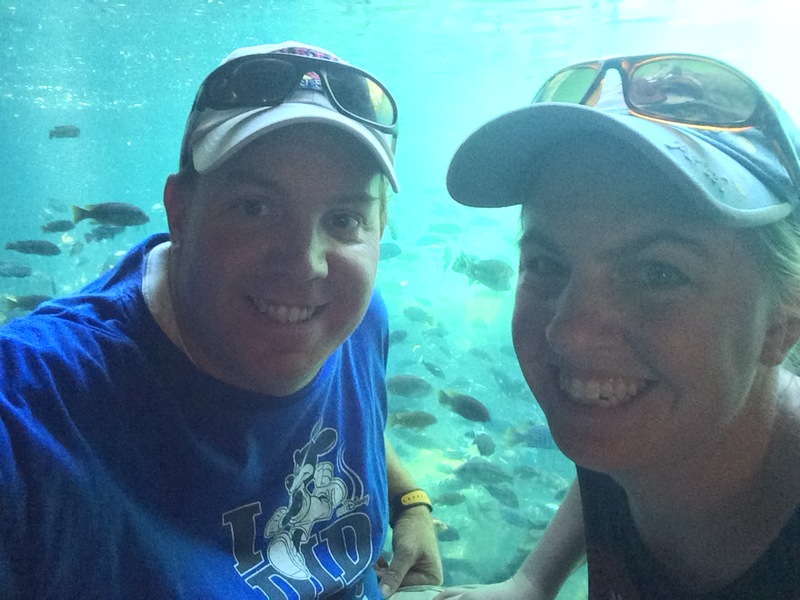 We rode the Little Mermaid attraction. We totally lucked out to get in for the Be Our Guest Restaurant for lunch. I didn’t know that you now have to make reservations for lunch to dine here. So, when we arrived, we were told to come back again some time in the next 40 minutes to see if there were any cancellations. So, while most in the group went on the carousel, I went back to check. Since they still didn’t have spots open, I was ready to give up. A minute after starting to walk back to the group to deliver the bad news, a cast member caught up with me and told me they had an opening and we’d get the last 7 spots! Hooray! 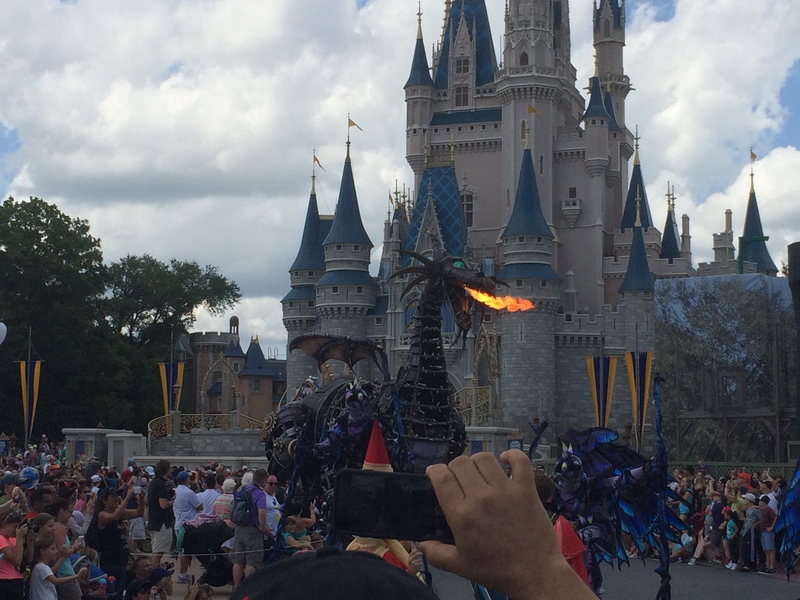 I saw the fire-breathing dragon at the Festival of Fantasy Parade! 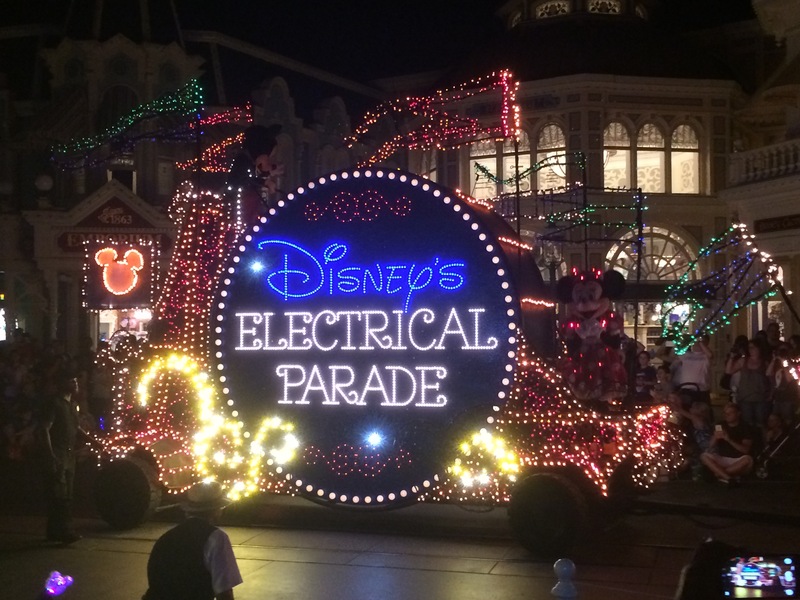 I saw the Main Street Electrical Parade! 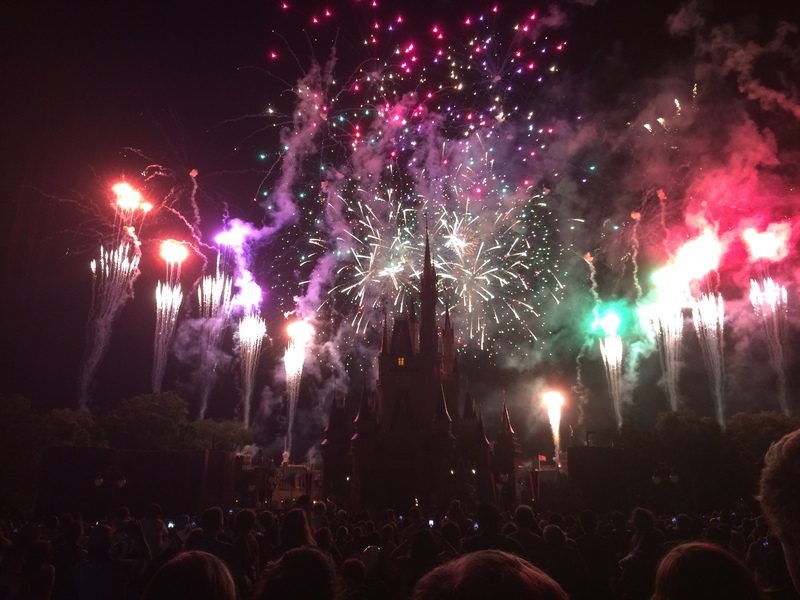 We finished the night with Wishes! It was a great first day! 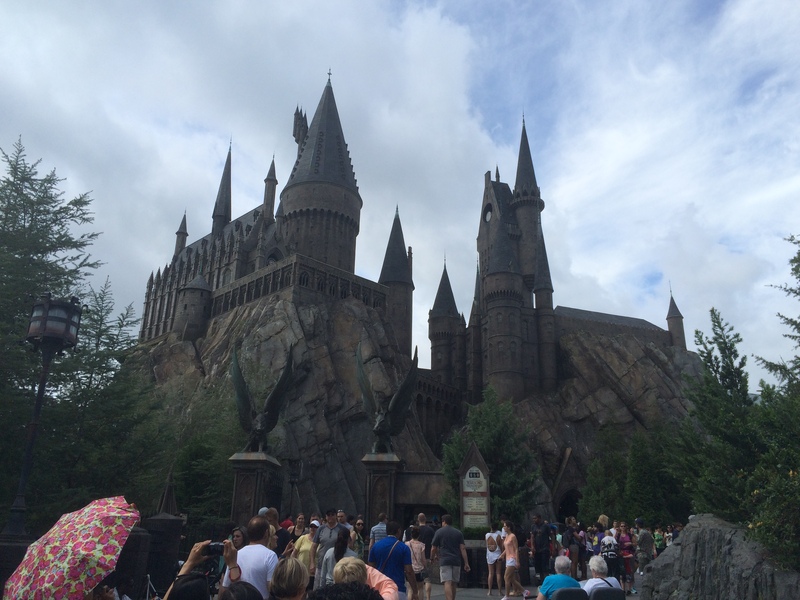 Thursday, we headed to Universal Orlando to check out Universal Islands of Adventure and Universal Studios Orlando. 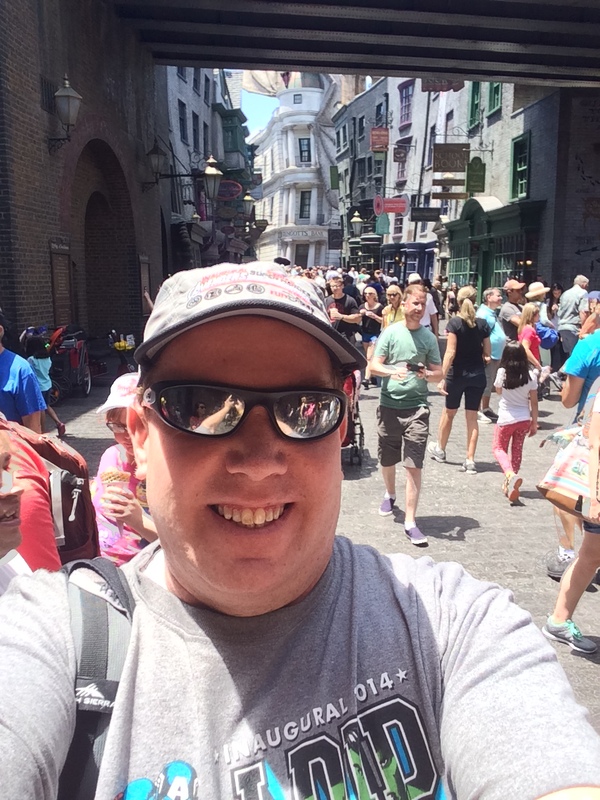 It was great to get to Hogsmead again! 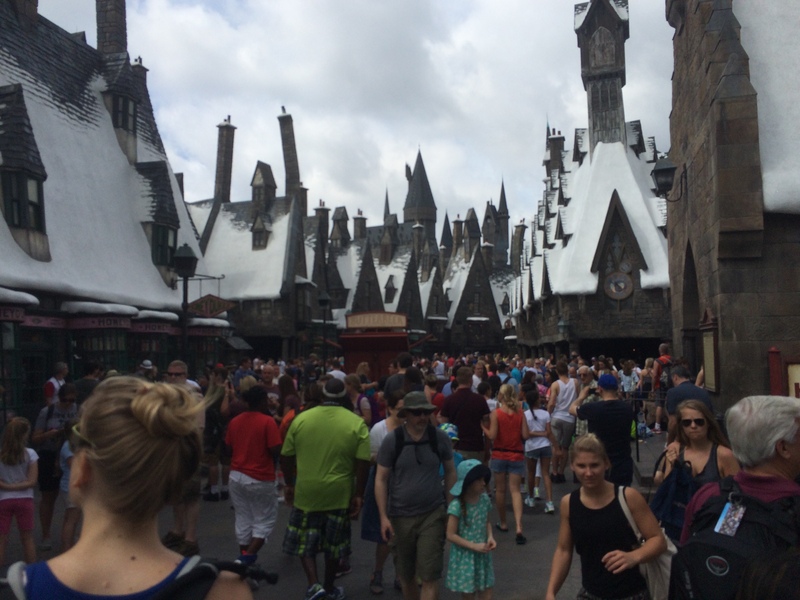 The Wizarding World of Harry Potter was crazy busy as usual. 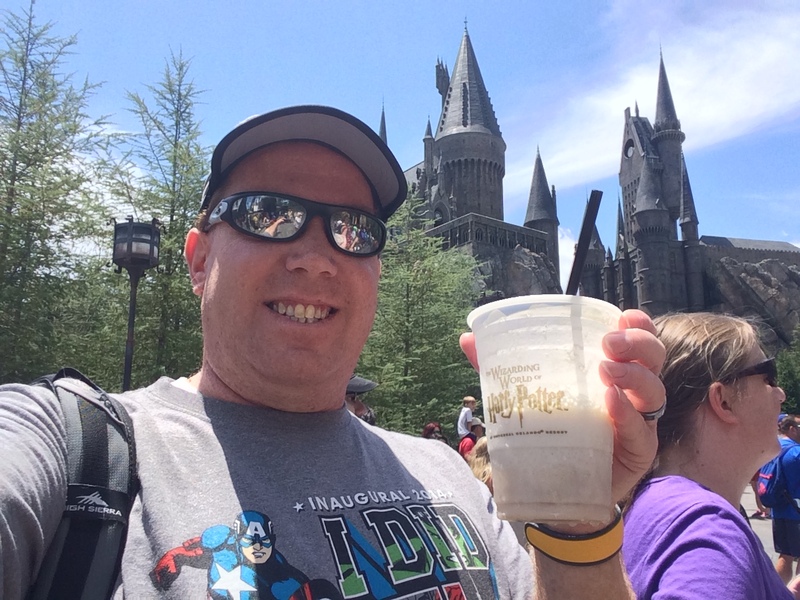 I had to have some Butter Beer! Most Awesome Drink Ever! 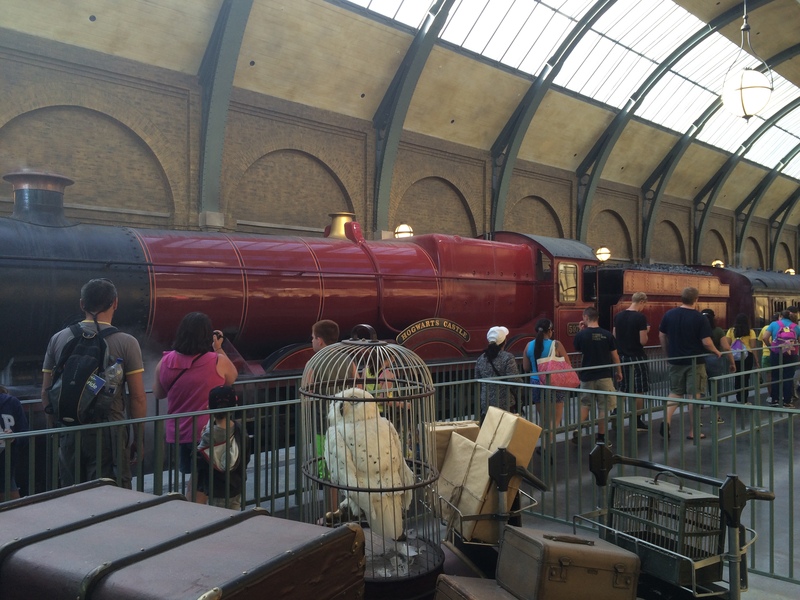 Then, we boarded the Hogwarts Express to check out the new Wizarding World of Harry Potter: Diagon Alley. 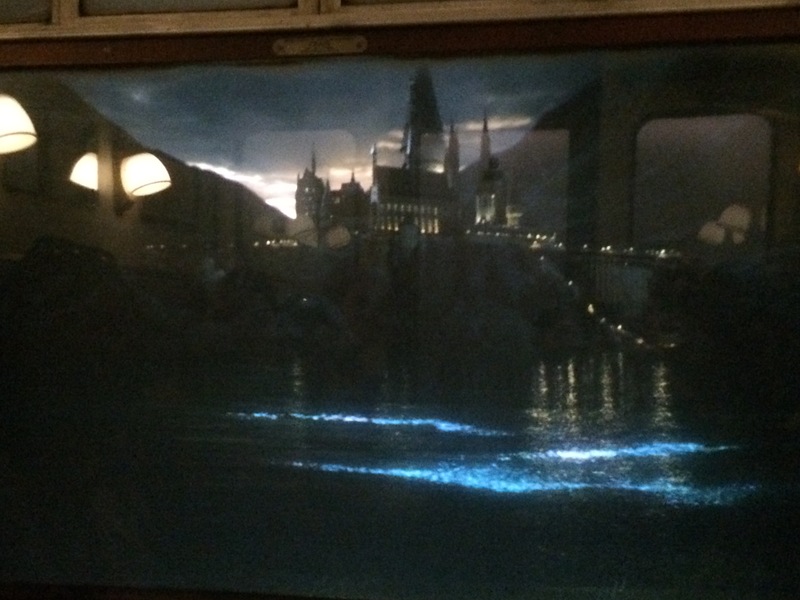 Taking the Hogwarts Express is awesome! 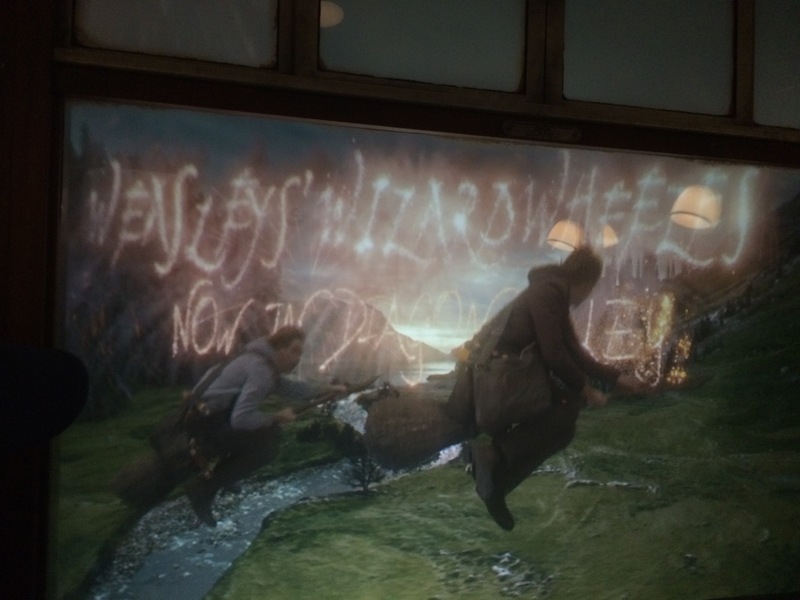 They have filmed your journey between the two Harry Potter lands. It’s a different adventure going each way. 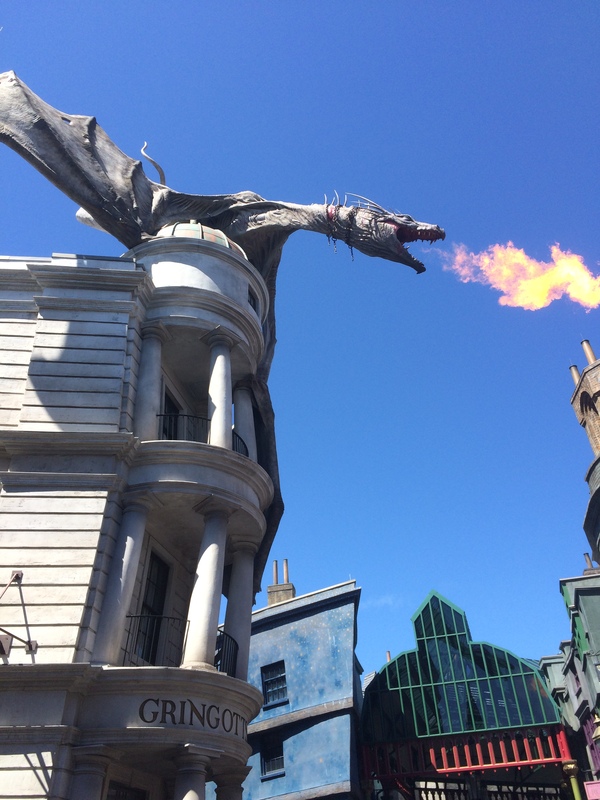 Diagon Alley was just as busy as Hogsmead. This one breathes fire as well! Inside the bank the bankers were busy at work! 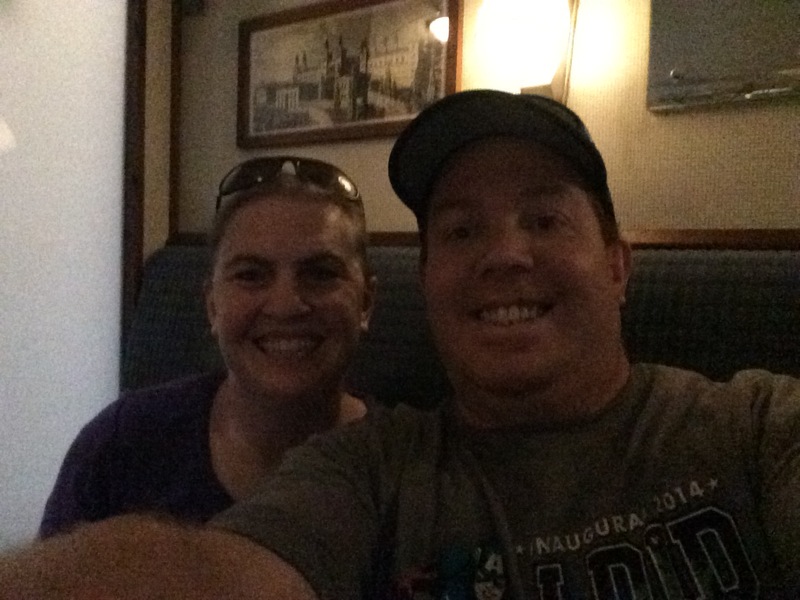 After hanging out at Universal Studios Orlando for a little bit, we headed back to Islands of Adventure via the Hogwarts Express. I love that the two trips have different films with them! 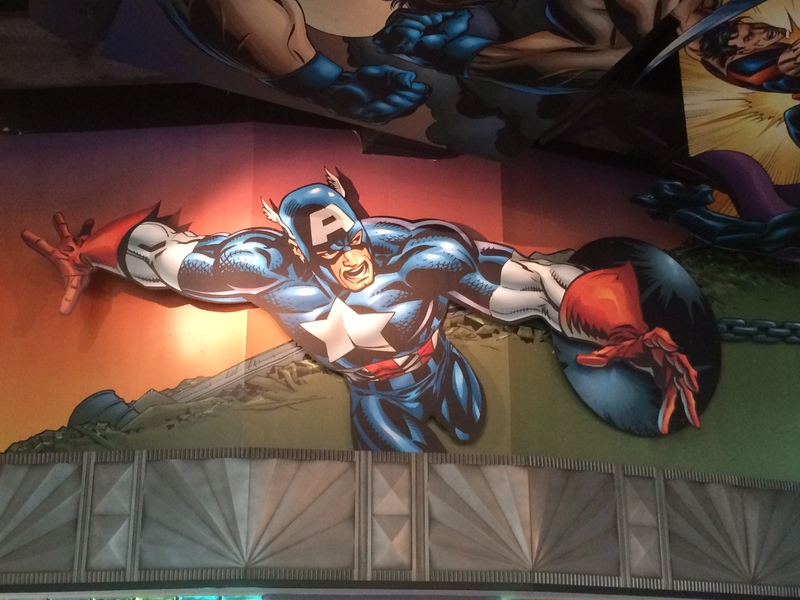 I love the Marvel Super Heroes Island! Friday, the Nike Plus App was much better to me! 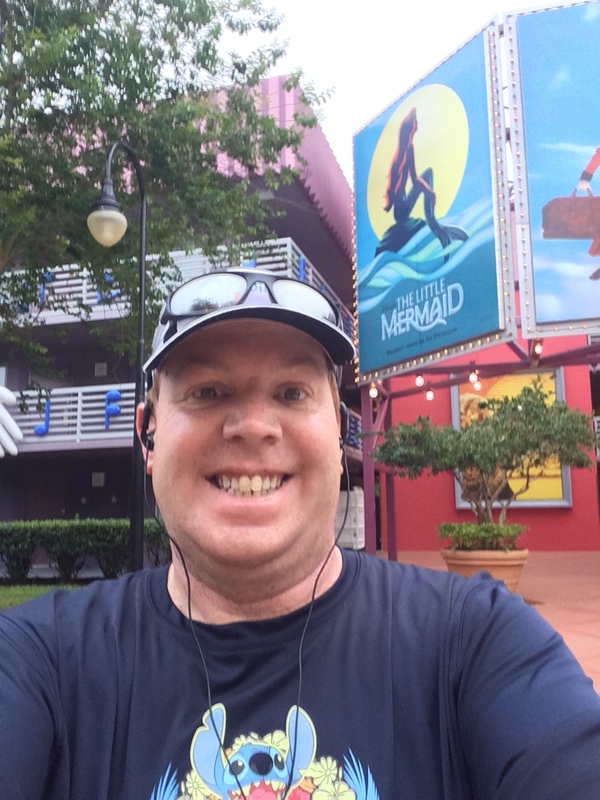 I ran from the All Star Movie Resort all the way to Blizzard Beach and back. It was another really fun run! I was a little faster than the run before because it was more of a point to point run. 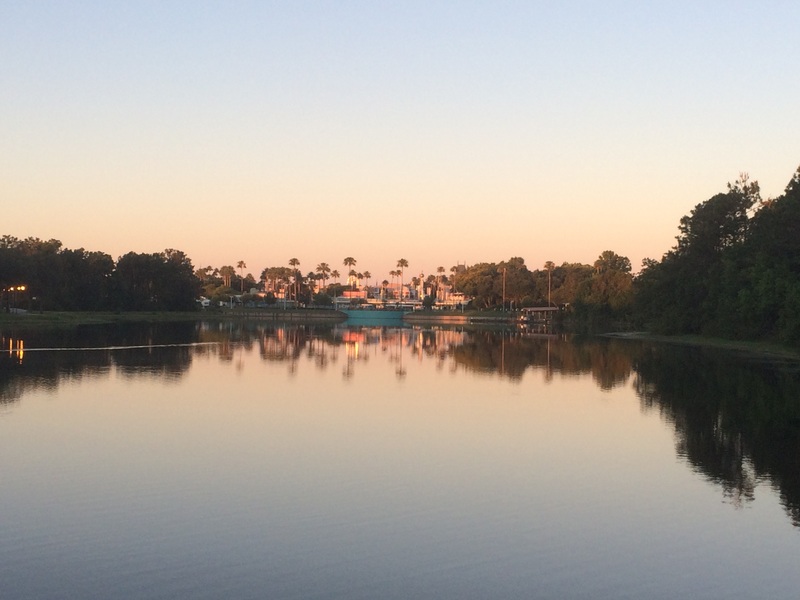 On the bus ride to the Magic Kingdom, I noticed that there were side walks all the way from the All Star Resorts to the Coronado Beach Resort. 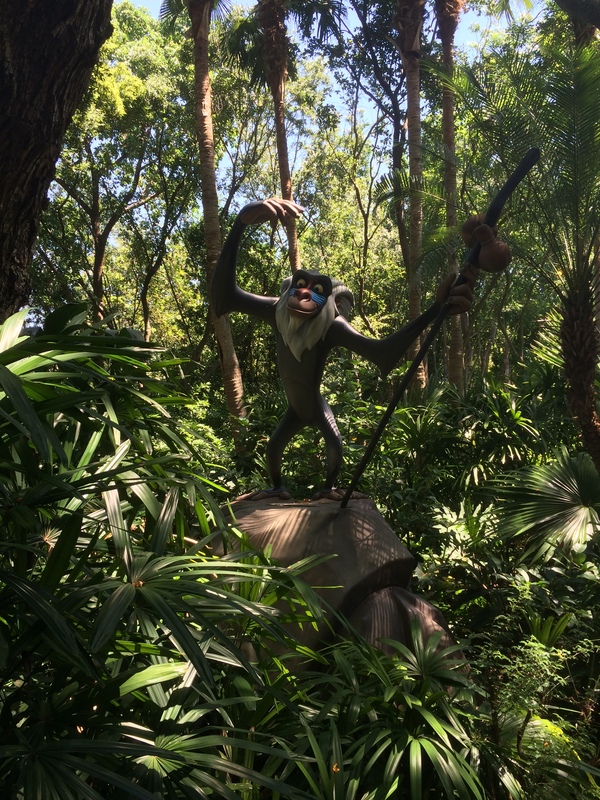 Since the plan was to hit up the Animal Kingdom that day, my friends were wanting to be at the park as close to opening as we could be. 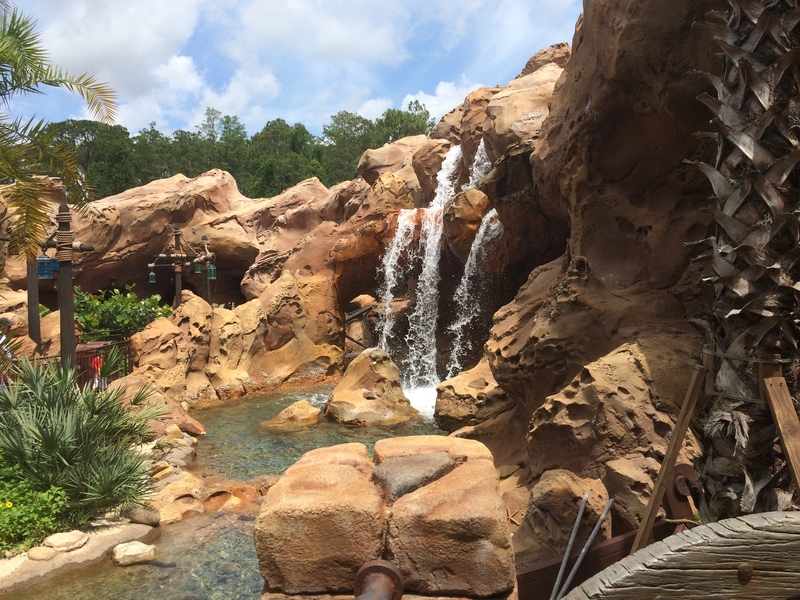 By the time I got to Blizzard Beach, I was at 1.77 miles. So, it was time to turn back before I got to the Coronado Beach Resort. It’s all good, though, because I had planned on running 3 miles and I ended up with 3.50 miles. So, I took it. At 11:11 per mile average, I’ll take it as well! 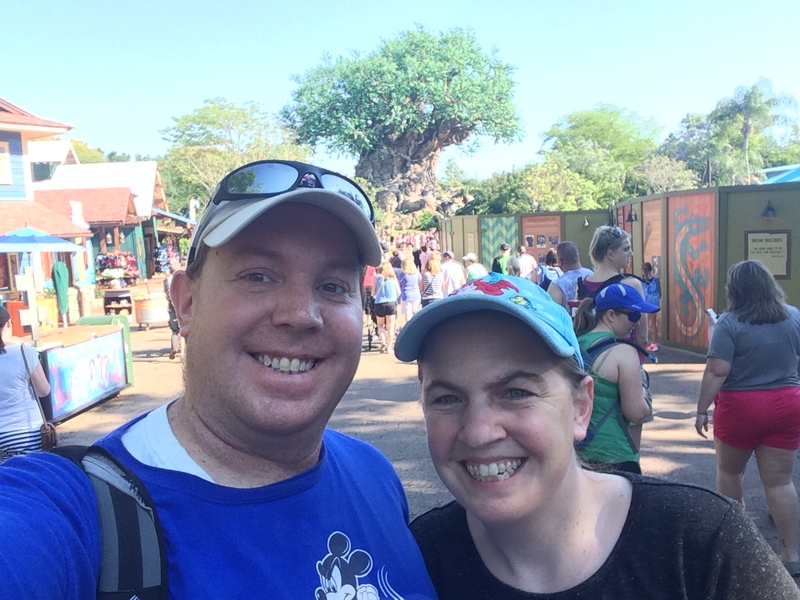 As I mentioned, after the run, it was time to head to Disney’s Animal Kingdom. 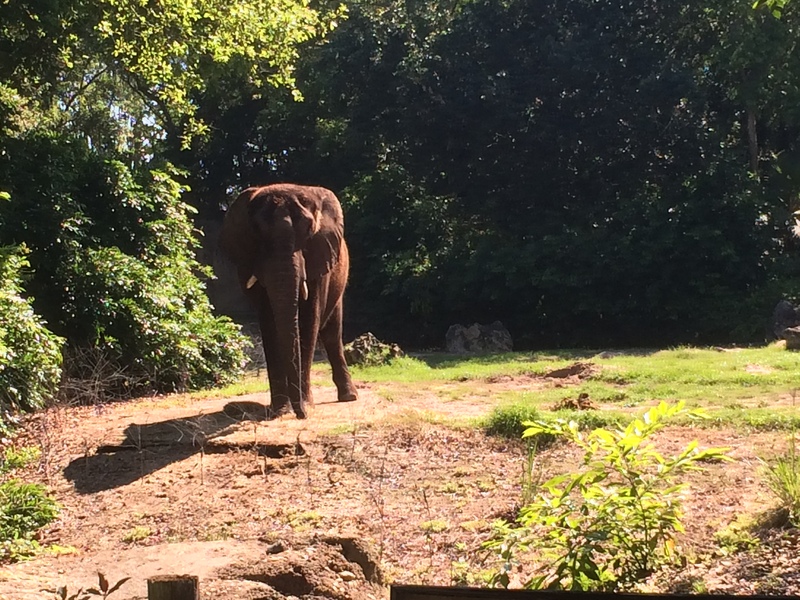 We wanted to get to the Kilimanjaro Safari in the morning because the animals were more likely to be out and about for us to see. The safari was so much fun! 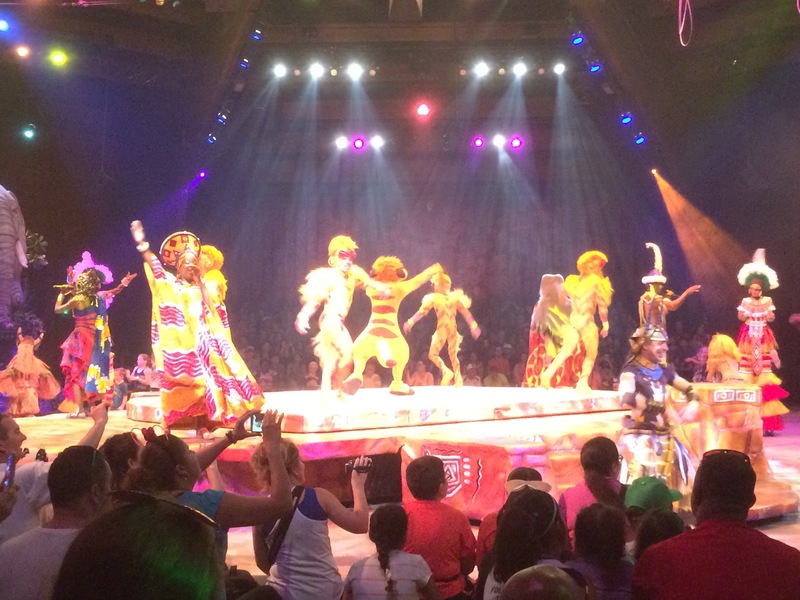 We also took in the Festival of the Lion King! I love, love, love this show! We went out to Rafikki’s Conservation Station. We both loved all the shade the many trees provided us! 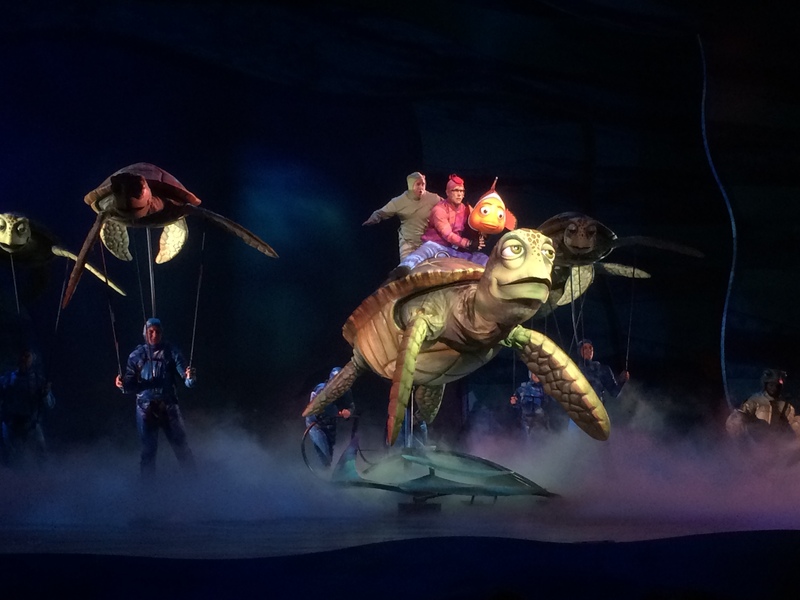 We closed out our time at Disney’s Animal Kingdom with Finding Nemo The Musical. If you haven’t seen this, you should. Love, love, love this show! 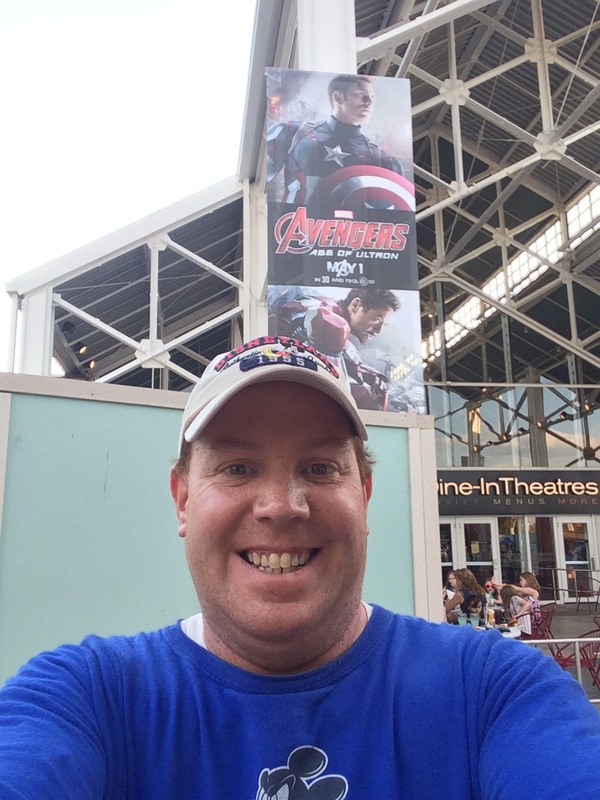 On Friday night, I headed out to Downtown Disney to take in Avengers 2: Age of Ultron! Awesome film to close out an amazing day! 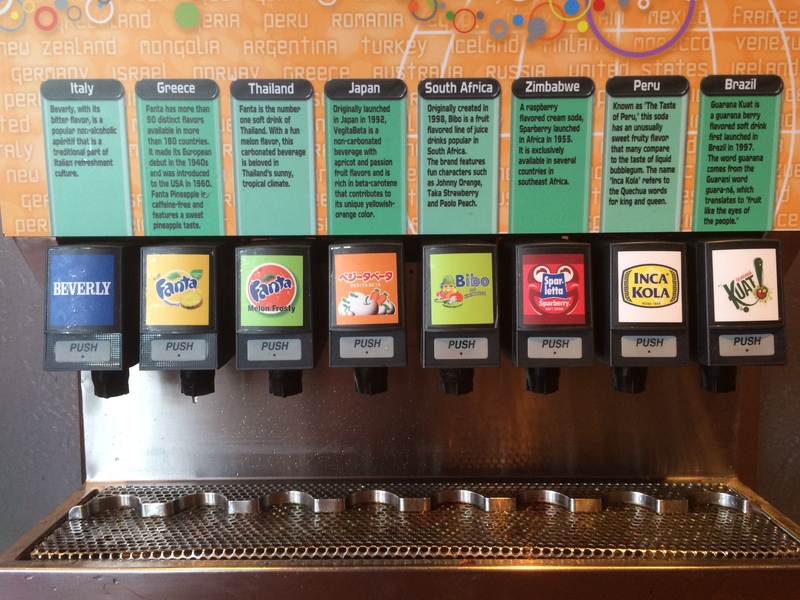 I got to try out sodas from all over the world at Club Cool. If you’ve never done this, you should. This is a free thing! They have little cups for you sample each of the sodas. I was okay with all of them except for the one from Italy. That was just plain awful. The one from Japan was my favorite. We followed this up by heading to the Imagination Pavilion. 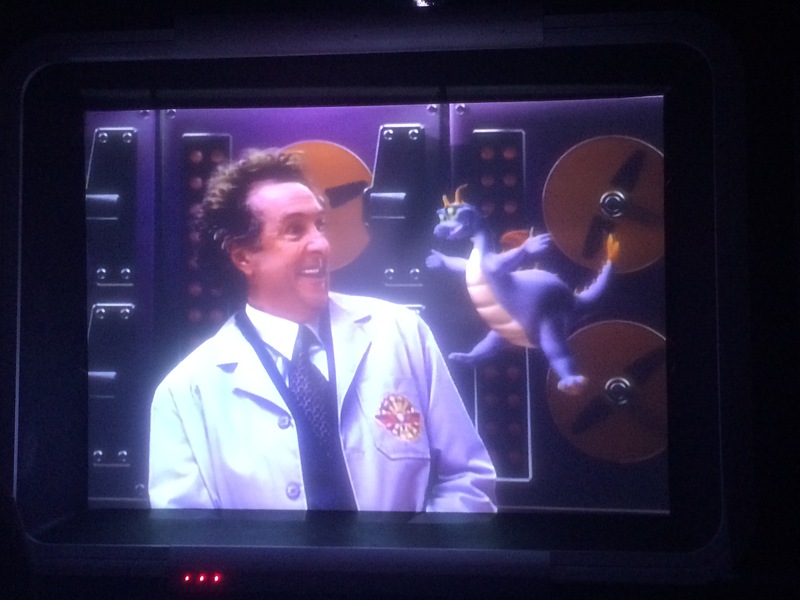 There, I discovered a new must do kind of ride and new awesome character in Figment. I still have the song stuck in my head. 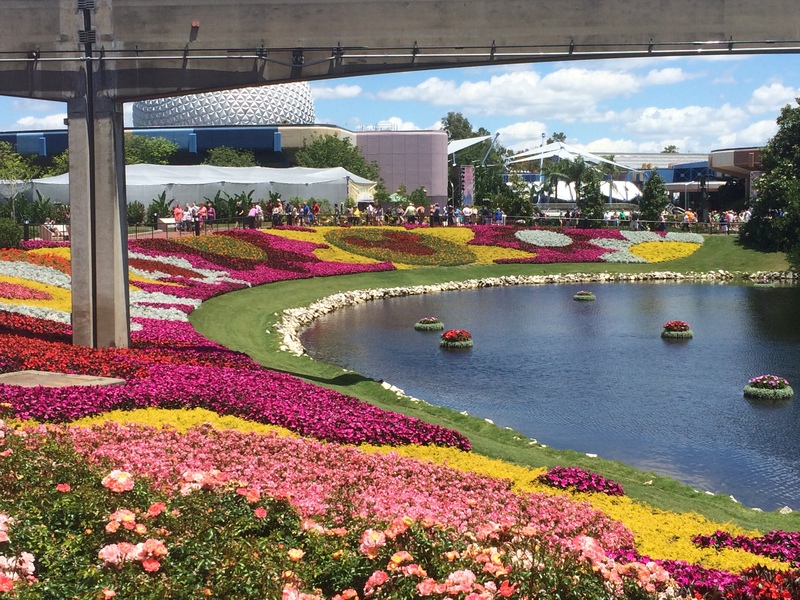 We ended up being at EPCOT for their Flower and Garden Festival. So much coolness! 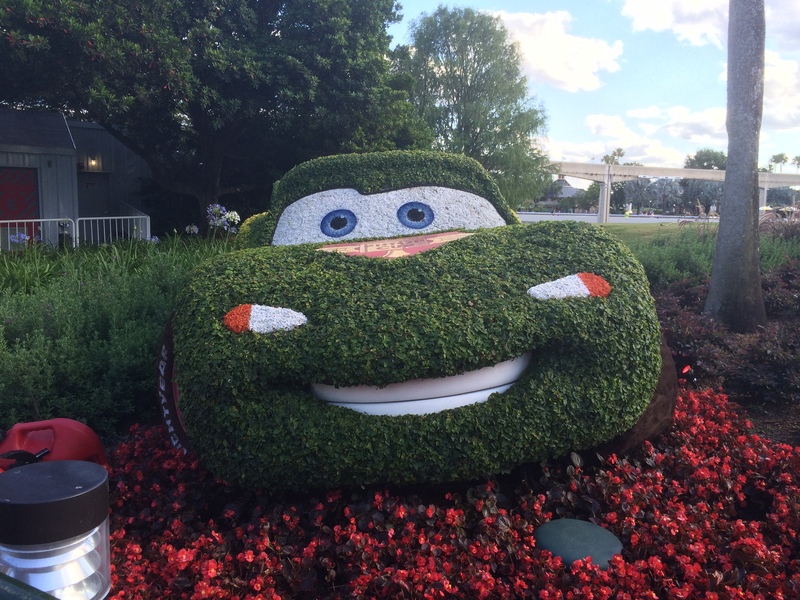 Extra topiaries are so much fun! Mike and Sulley from Monsters University! 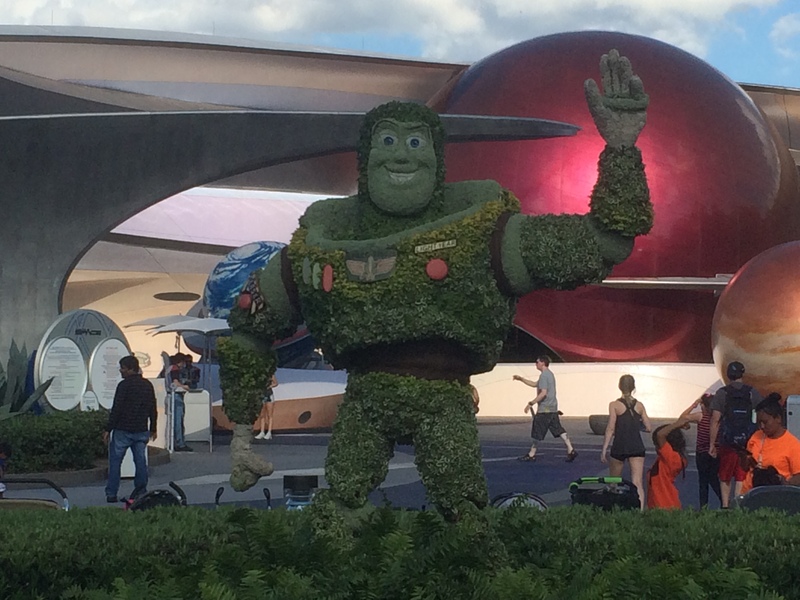 Buzz was right by Mission Space! How appropriate! 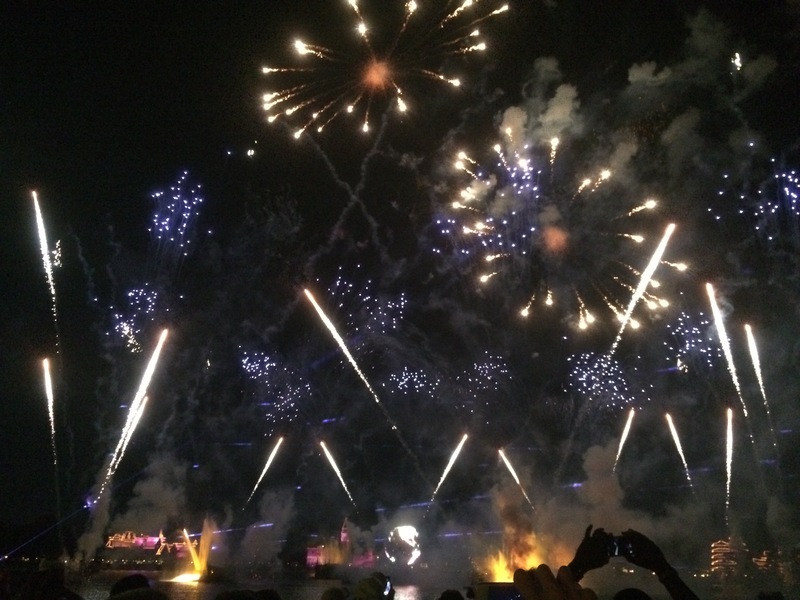 We finished the night with Illuminations: Reflections of Earth. Sunday morning started off with a 6 mile run. 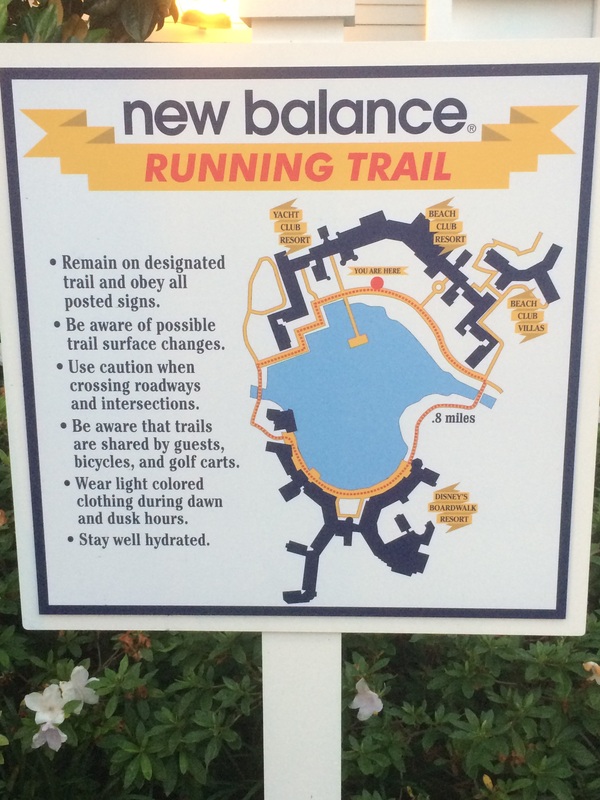 I started off with a loop around the 0.8 mile New Balance Running Trail around Disney’s Beach Club Resort and Disney’s Boardwalk Resort. 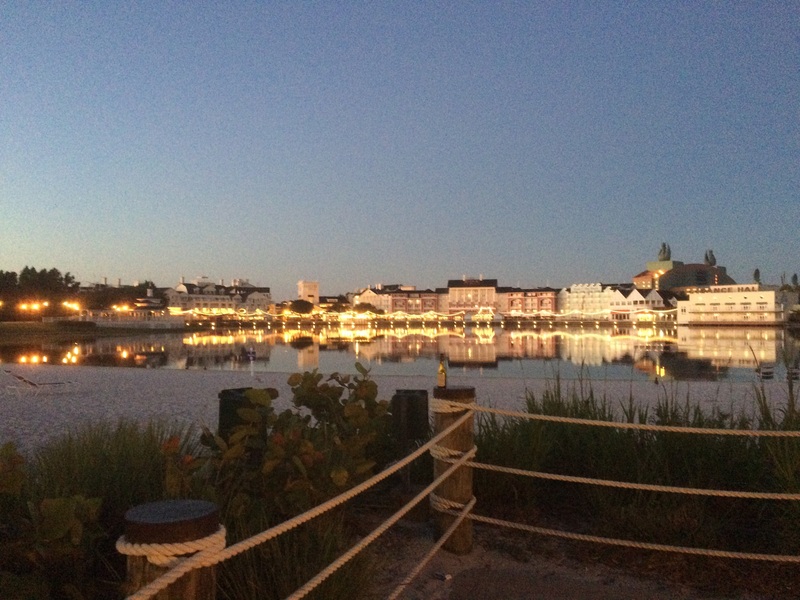 It was so much fun waking up with Walt Disney World! 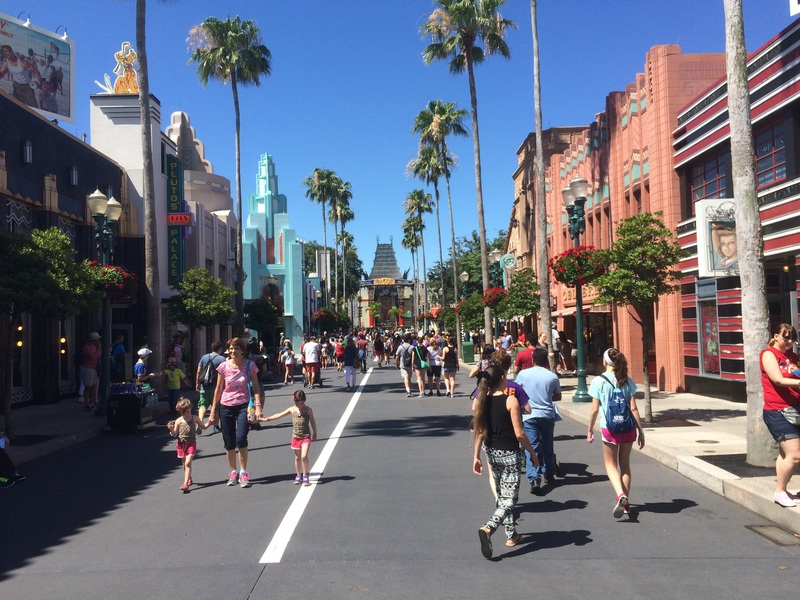 and continued on towards Disney’s Hollywood Studios. How cool is it to see the Hollywood Tower of Terror on your morning run?! 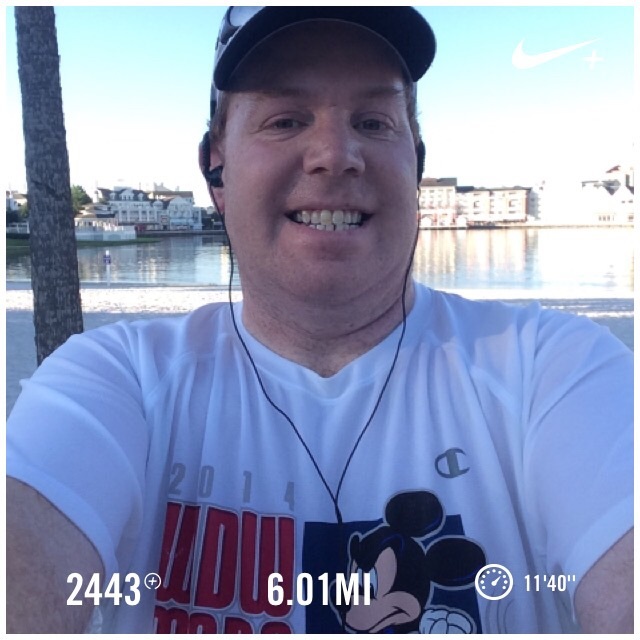 By the time I got to Disney’s Hollywood Studios, I knew I had to make a trip back in order to finish all 6 miles. 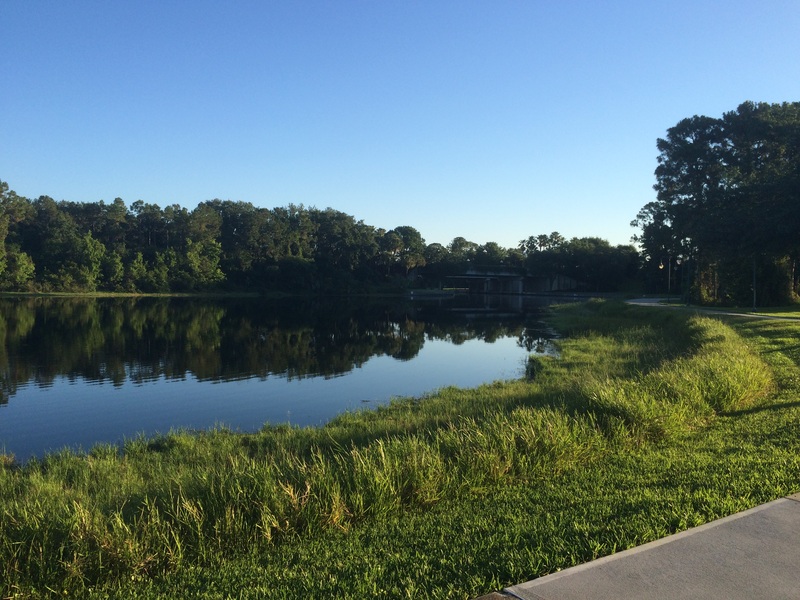 With views like this, how could you not love running? 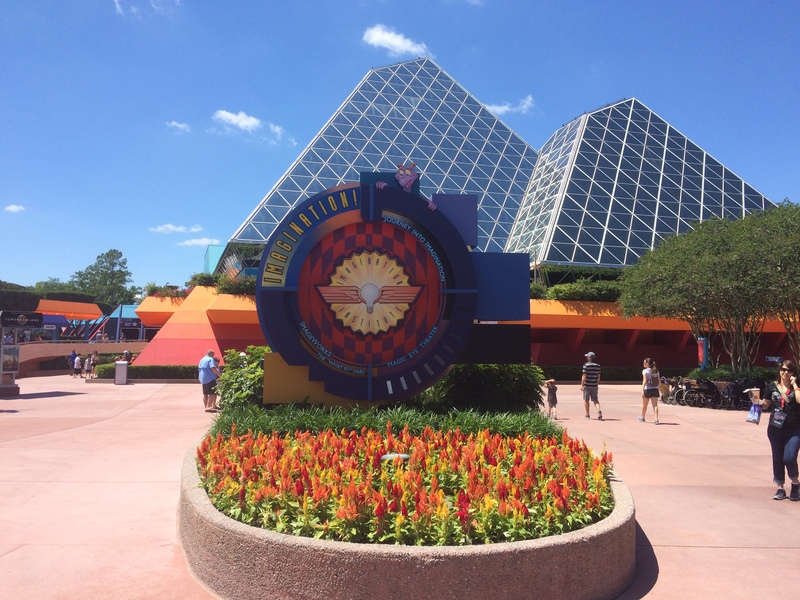 By the time I got back to EPCOT’s international gateway entrance, the second time, I was almost done! The finishing time wasn’t great. However, it wasn’t too slow either. I felt tired after so much time in theme parks leading into the run. However, it was such a fun run that I’m glad I didn’t skip out. There were many other runners out to run this path was well. So much fun! 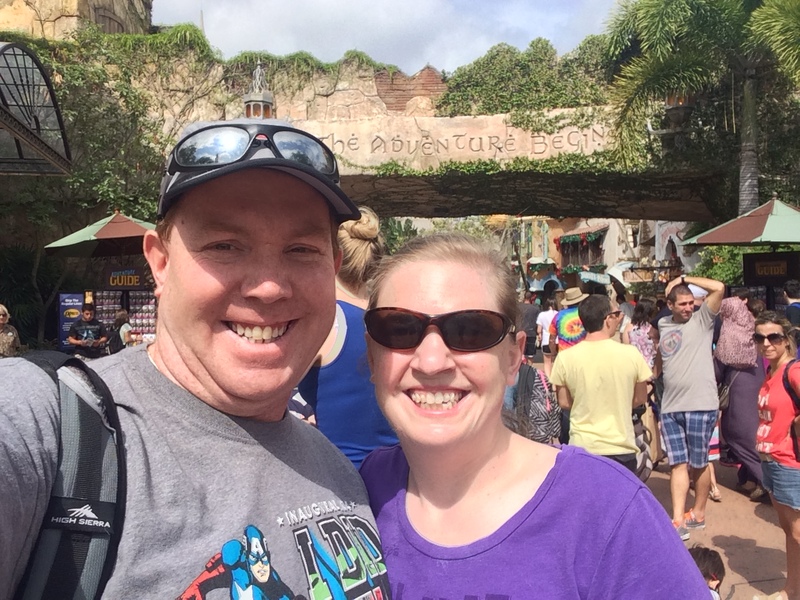 Not only did I run to Disney’s Hollywood Studios, but, this was the day we went to Disney’s Hollywood Studios! I’ve got to admit that this street doesn’t look the same without the hat. 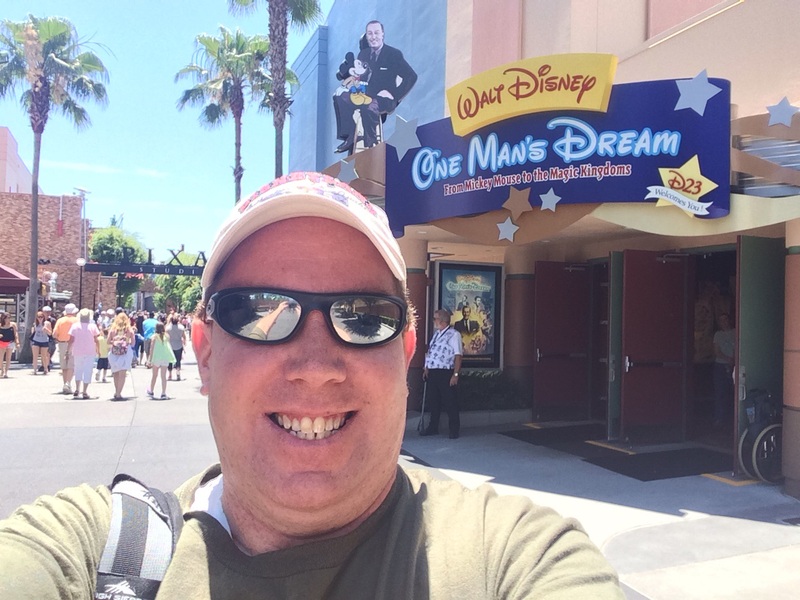 I got inspired at Walt Disney: One Man’s Dream. 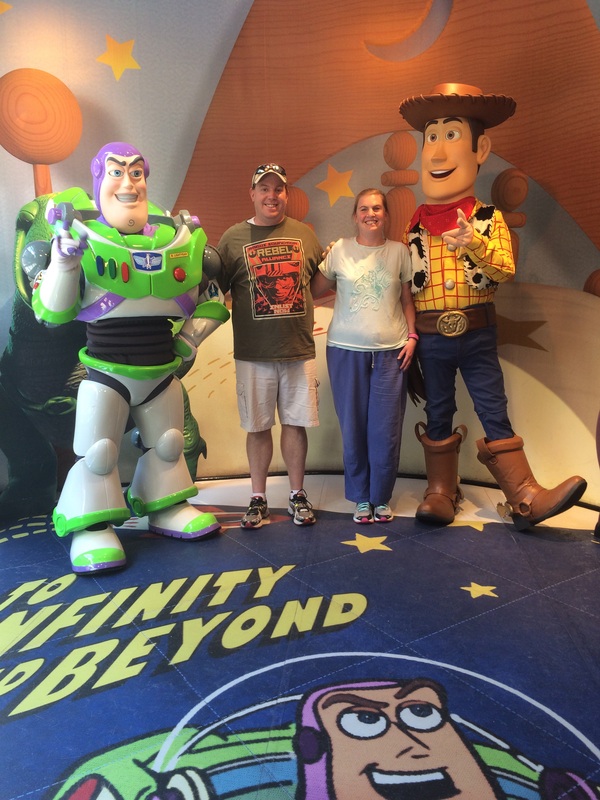 We hung out with Buzz and Woody! This was my favorite picture of the entire trip! My wife and I decided that we’d hand the Photo Pass people my phone to take the picture of us with the characters. Then, we’d take a selfiie with Brooke’s phone. 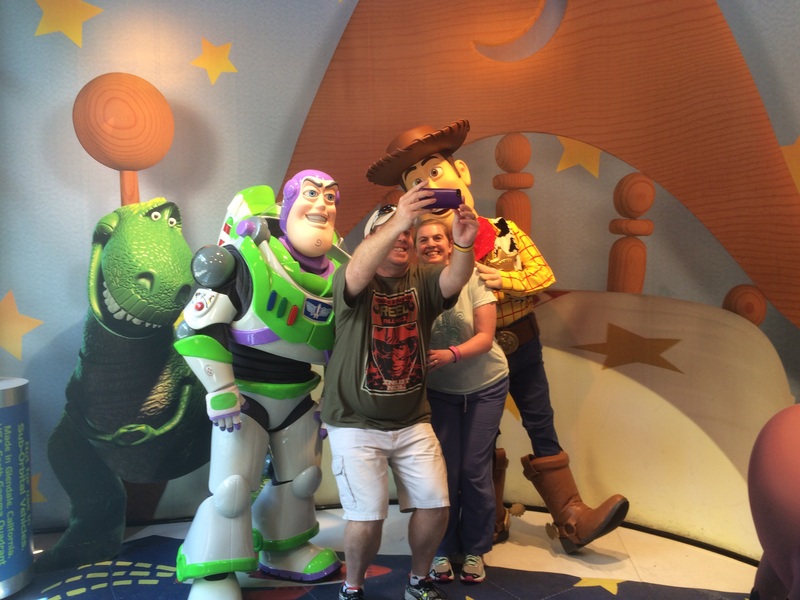 This cast member thought it would be fun to take a picture of us taking a selfie with Buzz and Woody. So fun! 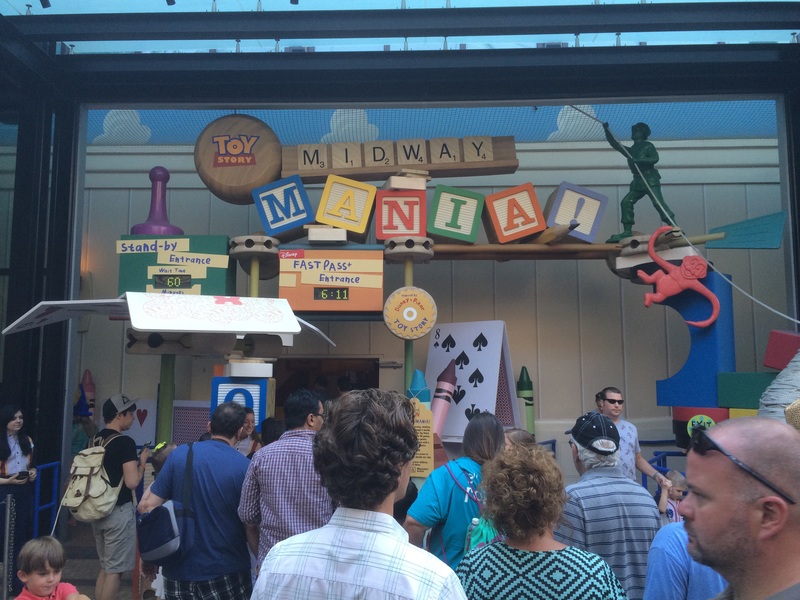 Of course, we rode Toy Story Midway Mania. 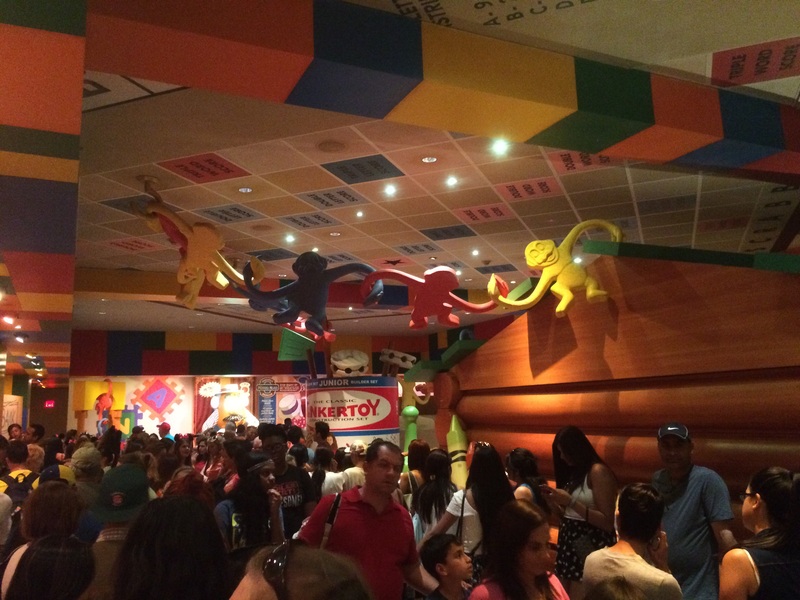 The queue line for this attraction is so totally wicked!!!!! We finished our Sunday with watching Fantasmic! Even though I prefer the Disneyland version of this show, the Walt Disney World version is not a bad show. To be perfectly honest, if they’d replace that Pocahontas scene with the Peter Pan scene they have in Disneyland and I’d have a really tough time deciding between the two. 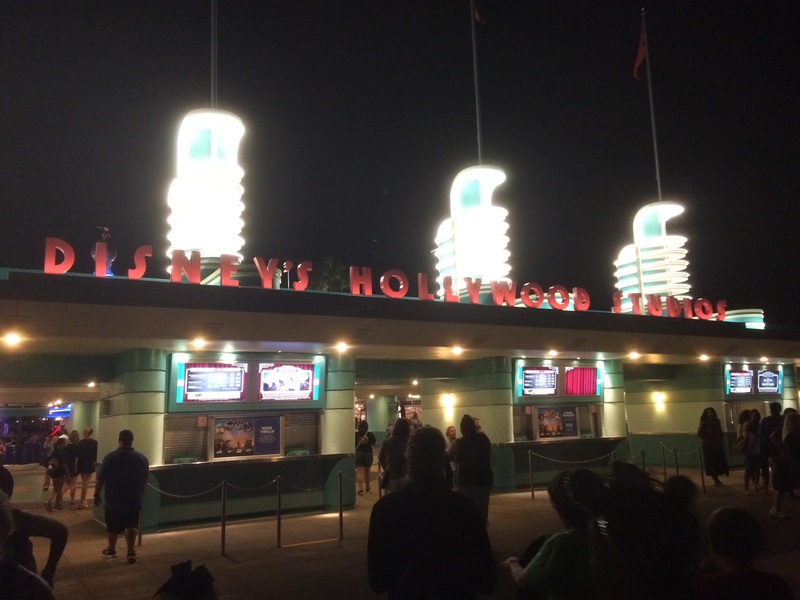 Leaving Disney’s Hollywood Studios was hard because it was the last theme park of the trip. 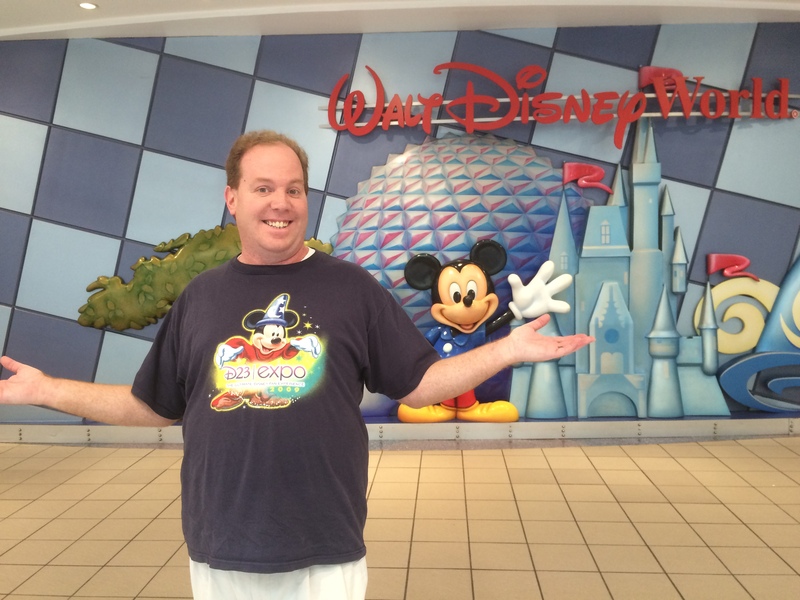 I know that some people who read this blog are Walt Disney World regulars. I am not. It’s cool to me that I’ve made it out to Florida two years in a row! 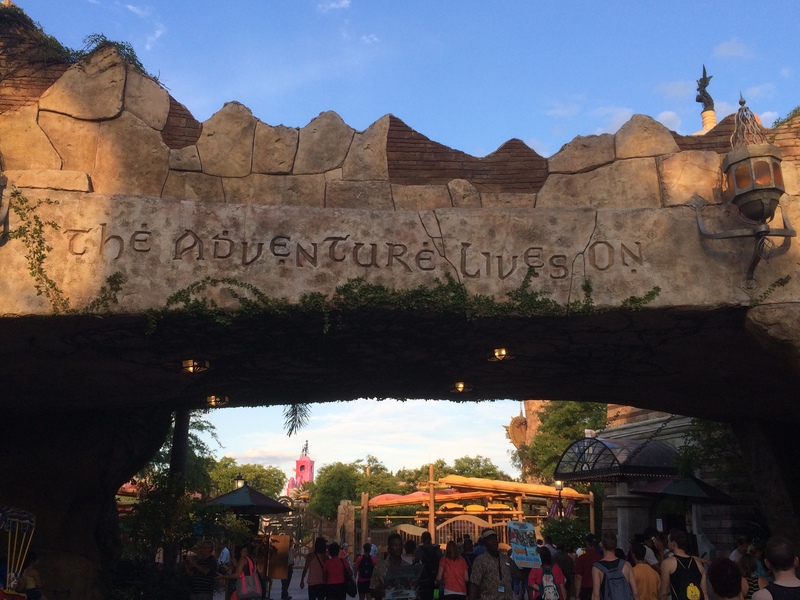 Since I don’t know when I’ll be back, it’s always sad to leave the last theme park. This was a spectacular week in every way it could be! I got in all 3 runs that I planned for while on vacation! I even got a half mile more covered! It’s so much fun to run in new places! 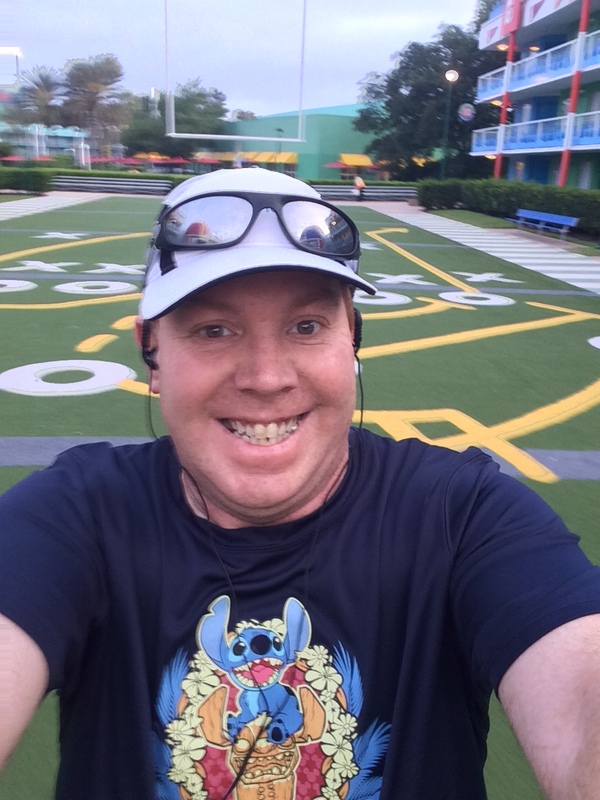 I loved running the path between Disney’s Hollywood Studios and EPCOT the most because I wasn’t running it in the 24th and 25th mile of a marathon. 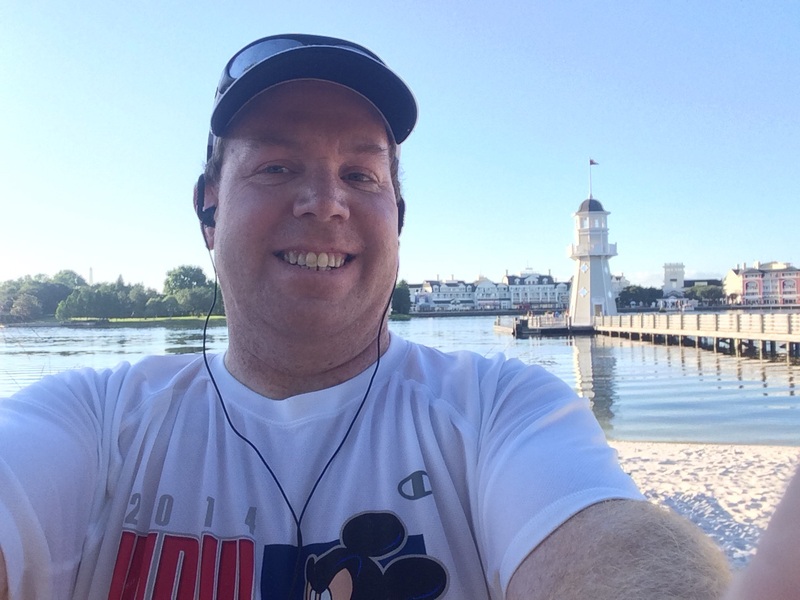 The last time I ran this path was during those miles of the 2014 Walt Disney World Marathon. By then, I was way past keeping to running intervals. It’s a much more enjoyable run when it’s miles 2, 3, 5, and 6. 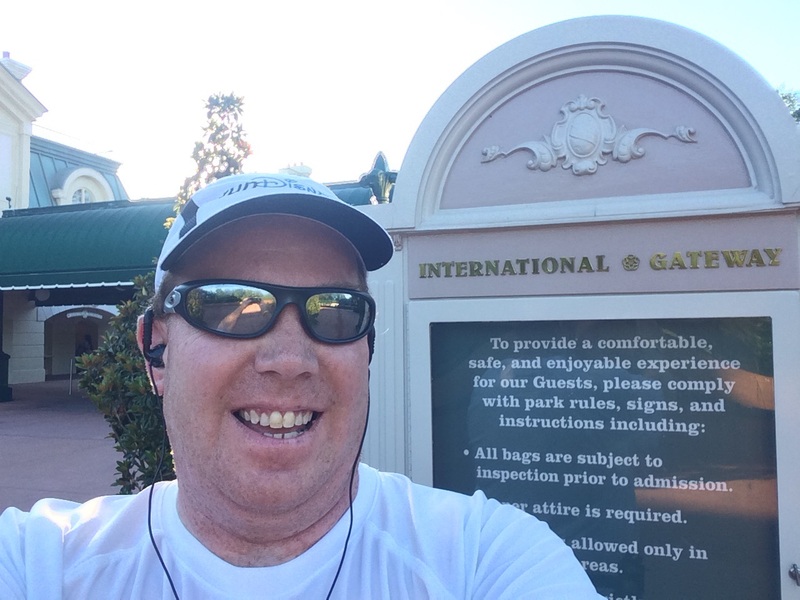 Disneyland Half Marathon (Beginning Runners, Time Goal Runners, Experienced Runners to Finish in the Upright Position). Guys, these training programs are a great resource. Even if you’re not running the races, they can be a great resource to putting together a training program of your own. 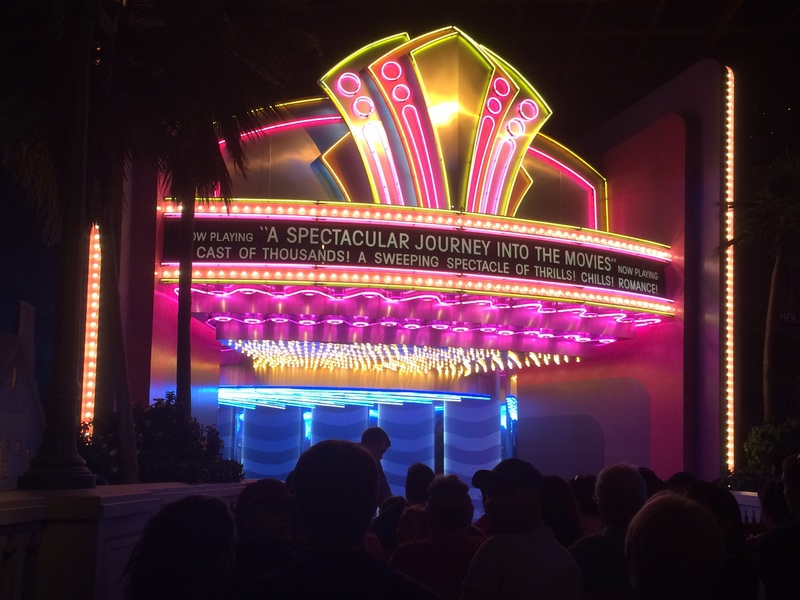 The Disneyland Half Marathon and Dumbo Double Dare programs began on Tuesday. 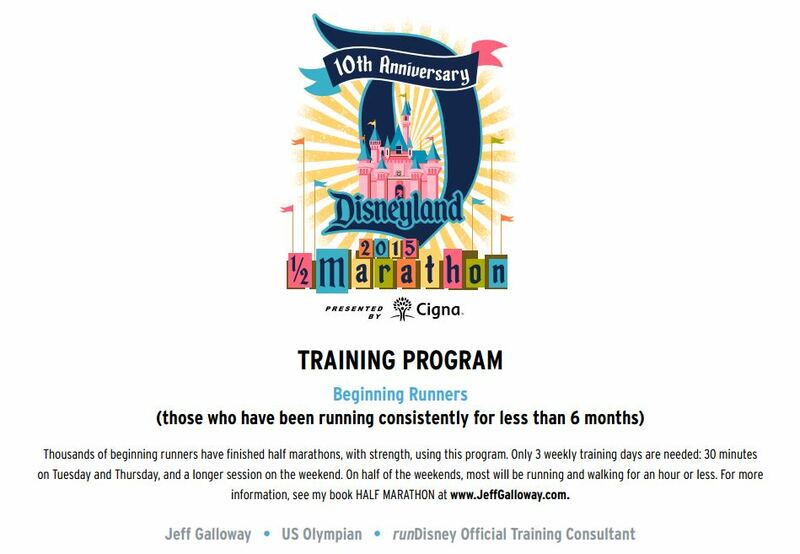 The Disneyland 10K program begins next Tuesday. They are labelled with week numbers. So, you can use them as a guide, replacing the dates with the corresponding race you are training for and working your way back. 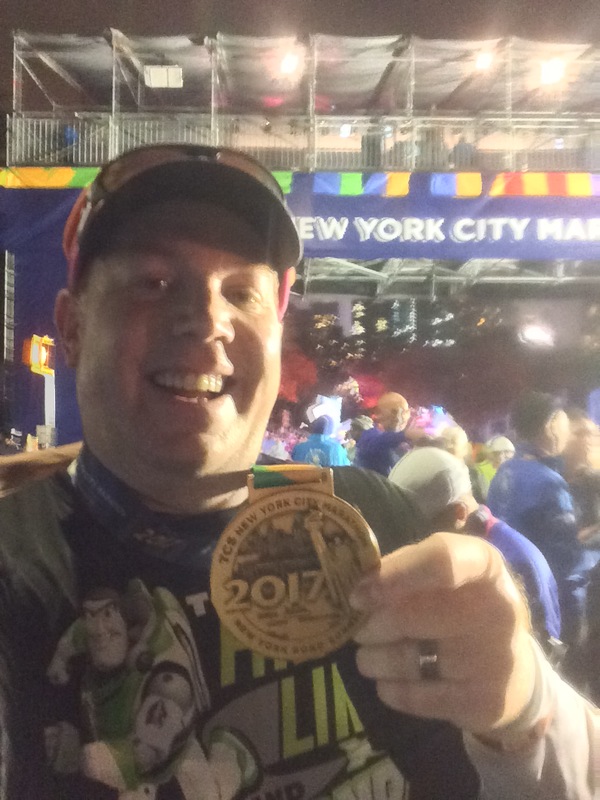 The reason I’m not going to be following the training plan for the Dumbo Double Dare is that I will be running in the 2015 Bank of America Chicago Marathon a little more than a month after the Dumbo Double Dare. So, I’ve put together a training plan to get ready for the marathon instead. I will be adding some of the back to back days of running that are on the Dumbo Double Dare plan. However, my Sunday runs on those weeks will be longer than the ones on the Dumbo Double Dare plan. I haven’t had a chance to update my training calendar yet. However, I do have my weeks planned all the way to the 2016 Los Angeles Marathon on Valentines Day. When you run as many races as I do, you learn to have certain races set out as goal races and fit your other races into the training plan. That’s what I’ve done. I’m hoping to have a sub 6 hour marathon in Chicago. I think that I had worked myself to around a 6 hour marathon by the time the LA Marathon happened. If not for extreme heat, it might have happened at that race. I’ve heard that the weather is usually pretty good for the Bank of America Chicago Marathon. So, right now, I think a sub 6 hour full marathon is possible. So, I’m going for it. For all of you who have the Dumbo Double Dare as a goal race, I wish you all the best with your training. Get excited! This first month is the easy month. Don’t shy away from the heat in your training. September is a hot, hot, hot month here in LA. 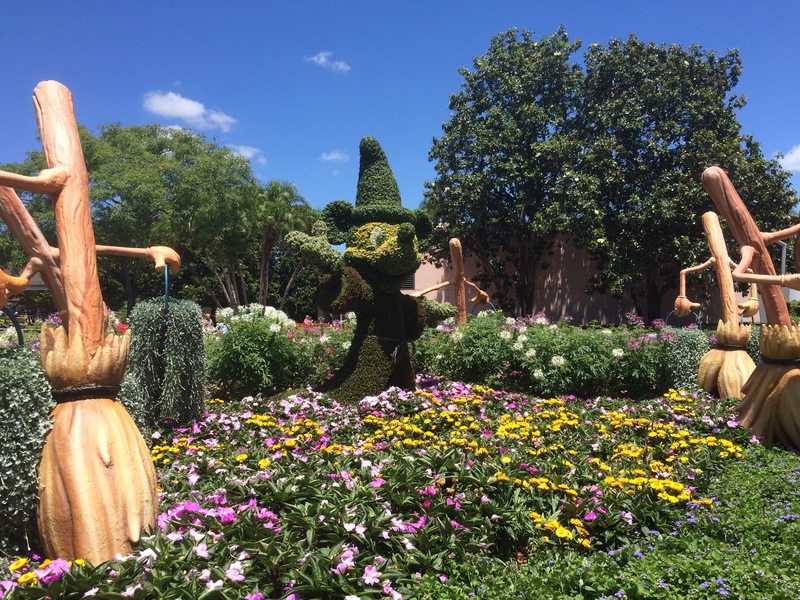 Training in the heat will help you better prepare for what awaits you at Disneyland. Follow the plan and you will arrive at Disneyland feeling well prepared. Jeff Galloway has some great tips in the first couple pages of the plan. Read them and apply what you learn. 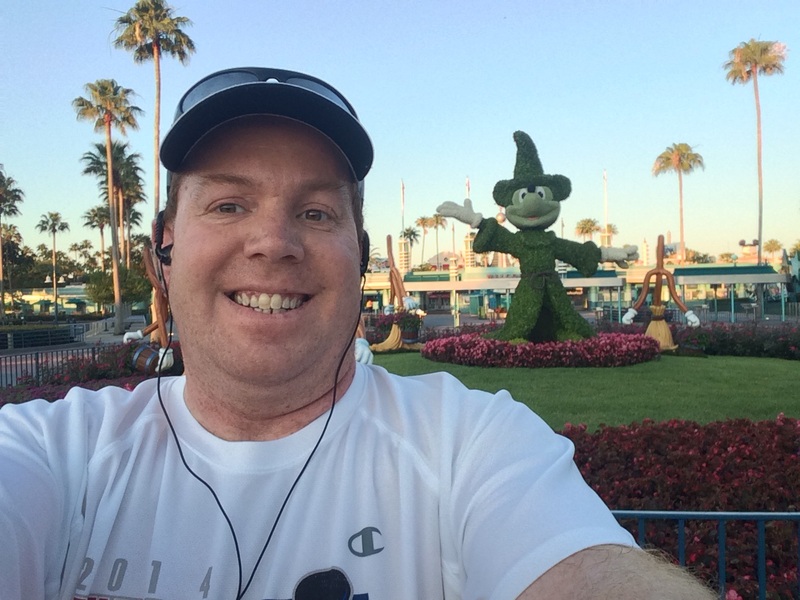 The runDisney weekends are always awesome! Train well! 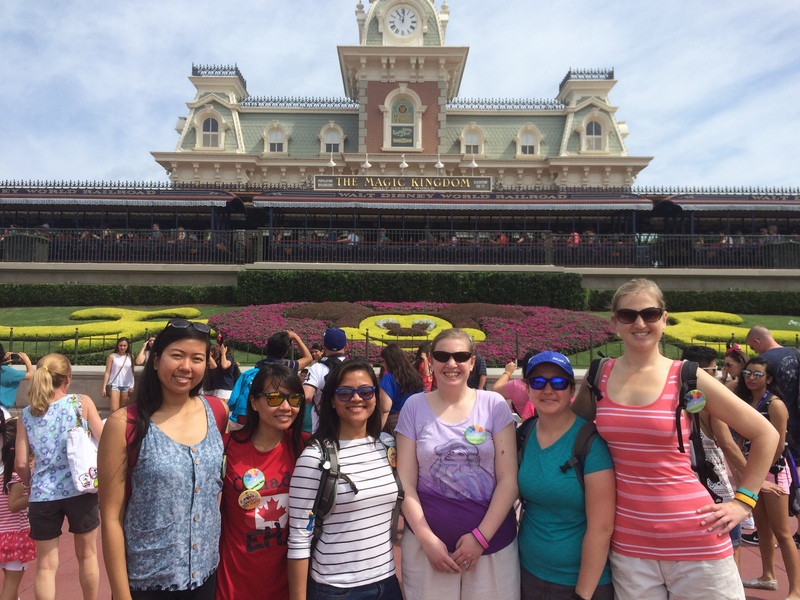 I love the mini trip report-it looks like you all had so much fun! and isn’t Harry potter just incredible? 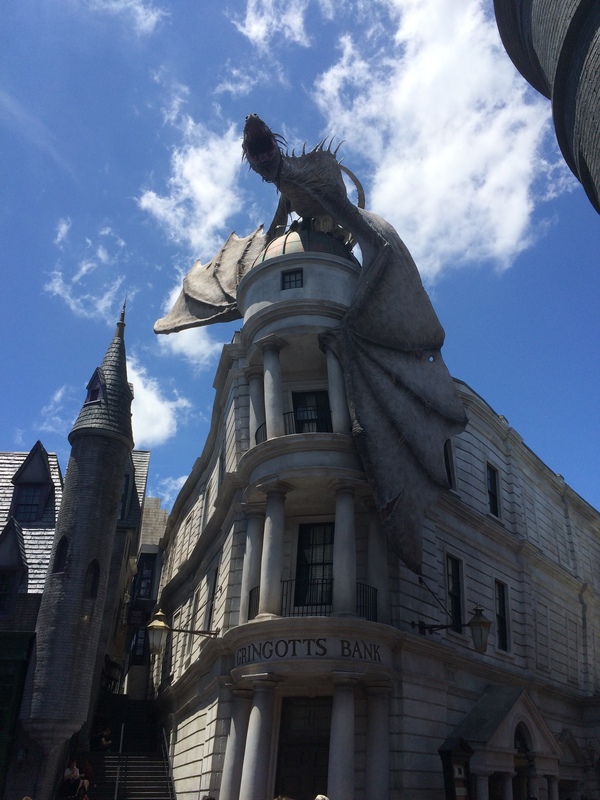 I literally dream about the Gringott’s dragon and hot butterbeer!!! 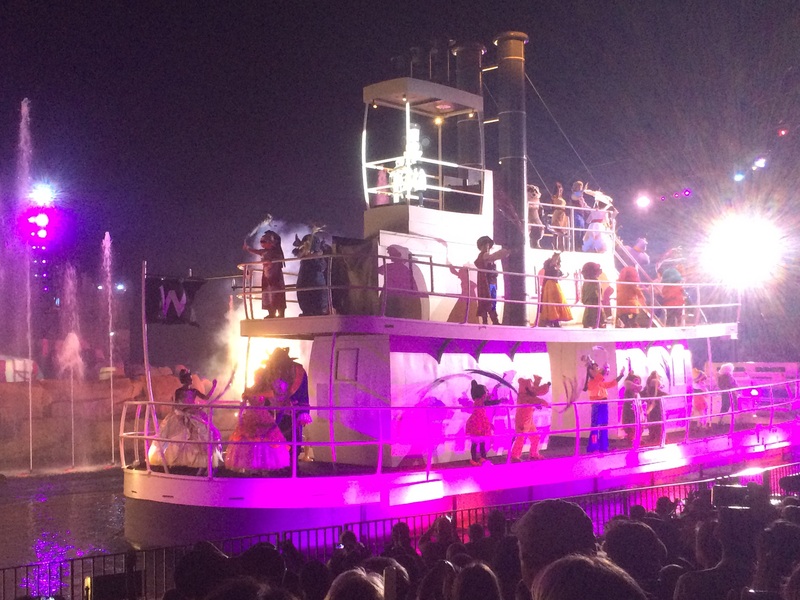 and ITA with fantasmic-I love how you get to sit and how into the show the crowd is, it just needs a peter pan scene or something similar. and i was so excited for the plans to be released because it let us know the DL 10k theme-it looks like snow white or villains. i just use the plans as a guide. I have found while training for a marathon and challenges to follow what galloway suggests for the marathon by splitting it up. for example,when I did GSC, i needed to get 26 miles in so I actually just did 3 miles friday, 6 miles saturday and 17 miles on sunday. same distance covered but it also gave me a chance to prep for the 3 races I had. 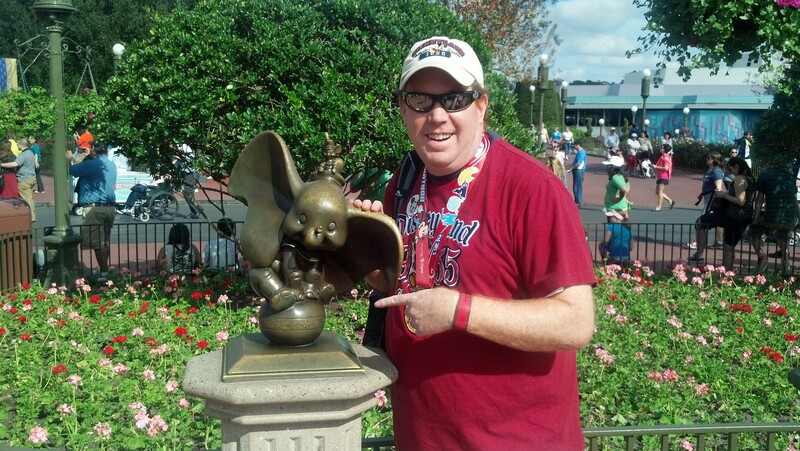 i will be doing a lot of that this summer and fall as I prep for dumbo and then jump into NYCM/Wine and Dine/Avengers. I’d bed on the theme of the Disneyland 10K being Snow White. After all, Snow White was the first animated feature length film ever and made Disney so much money they were able to build the Studio Lot. That would go well with the 60th Anniversary of Disneyland and the 10th Disneyland Half Marathon better than the Villains theme would. I don’t know how you’re going to prepare for all of those races you have in the fall. It’s an absolutely insane schedule of races. I’m going to see how adding the last 3 back to back weekend training runs goes in preparation for the Dumbo Double Dare. I probably won’t be able to fit them in before the Infinity Gauntlet Challenge. So, the contrast will dictate what I do for the Rebel Challenge. Good luck with all the work you’re going to be putting in getting ready for those fall races! 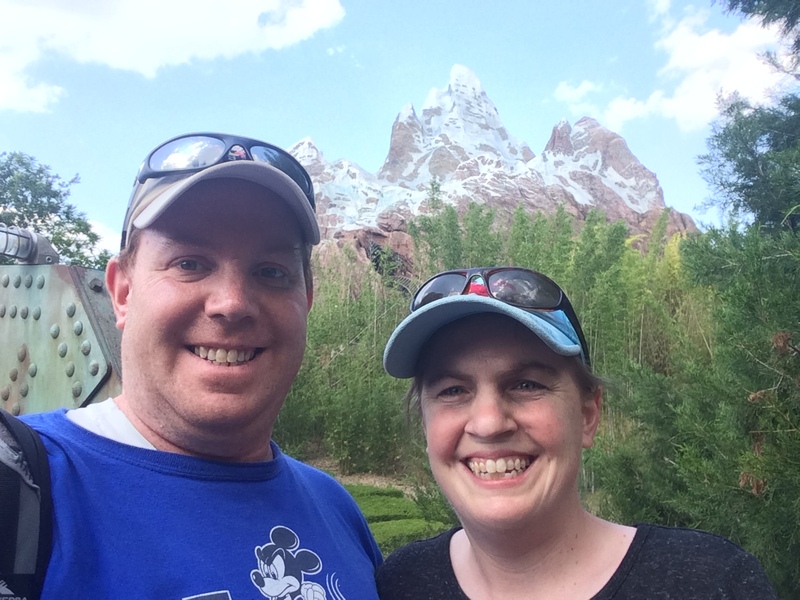 I was in Disney last weekend too, for the Everest Challenge (which was EPIC!) 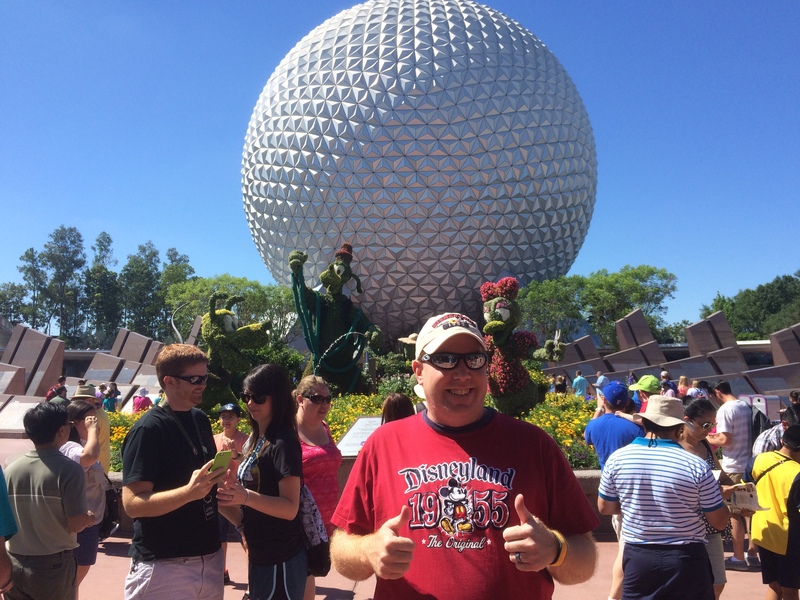 I was in Epcot and Animal Kingdom on opposite days from you. 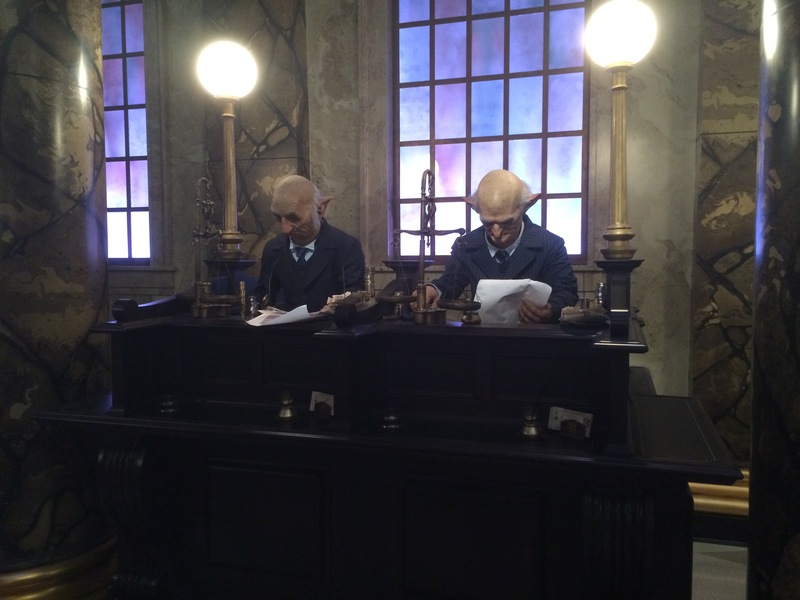 We went to Universal Studios in January and the new Harry Potter section is AMAZING!! Awesome! Glad to hear that you enjoyed the Everest Challenge! 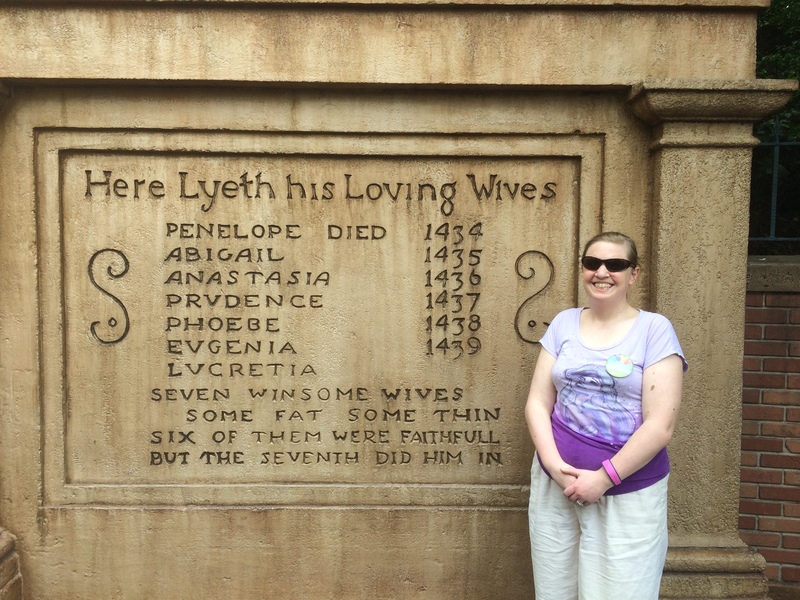 The group I went to WDW with was not able to decide if they wanted to do that race in time. So, it was not a race weekend for me. 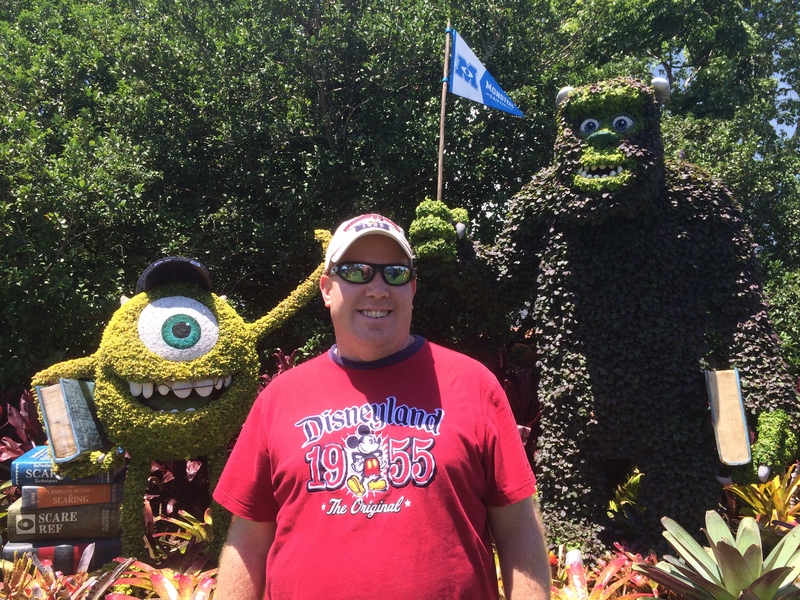 It was strange for me to be at WDW on a race weekend and not race.